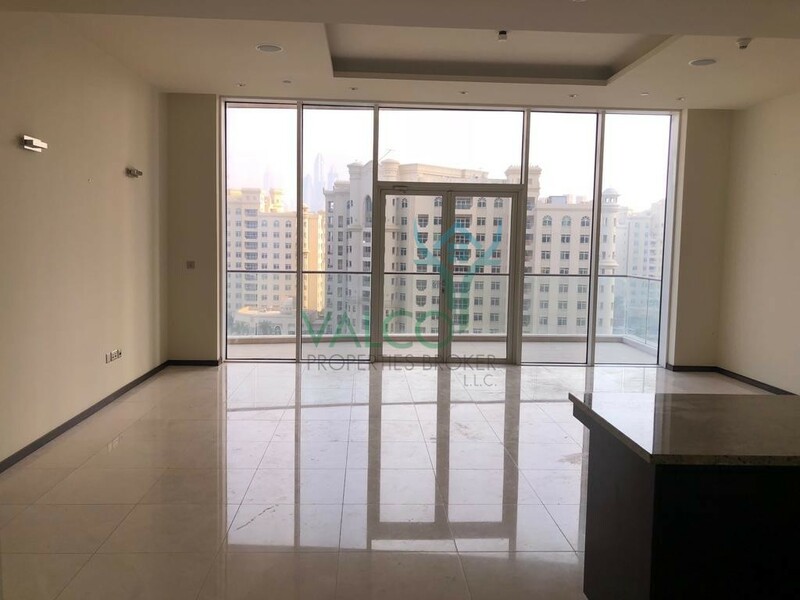 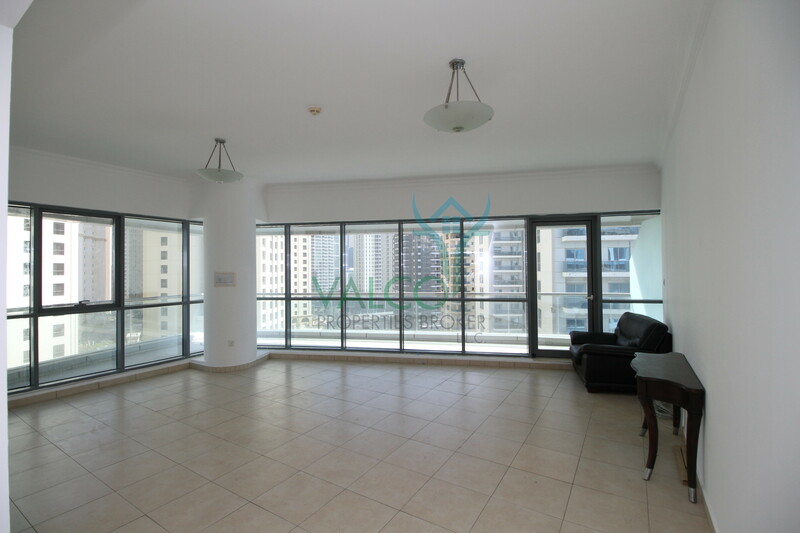 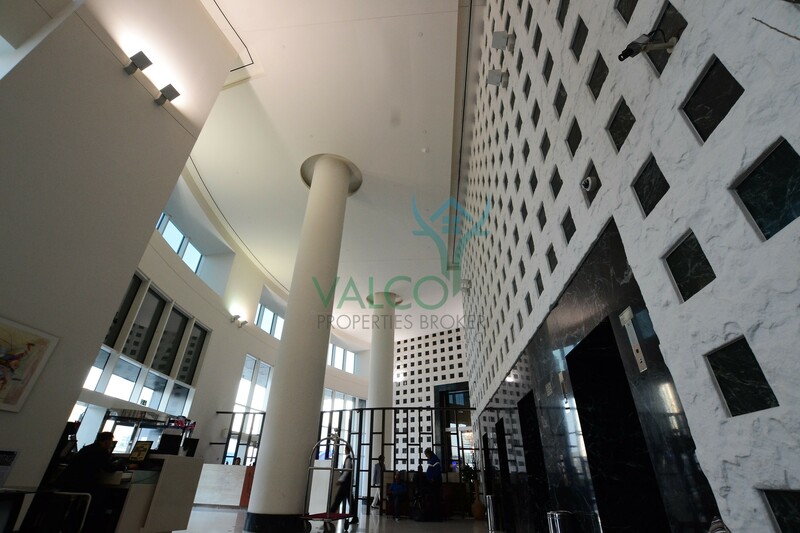 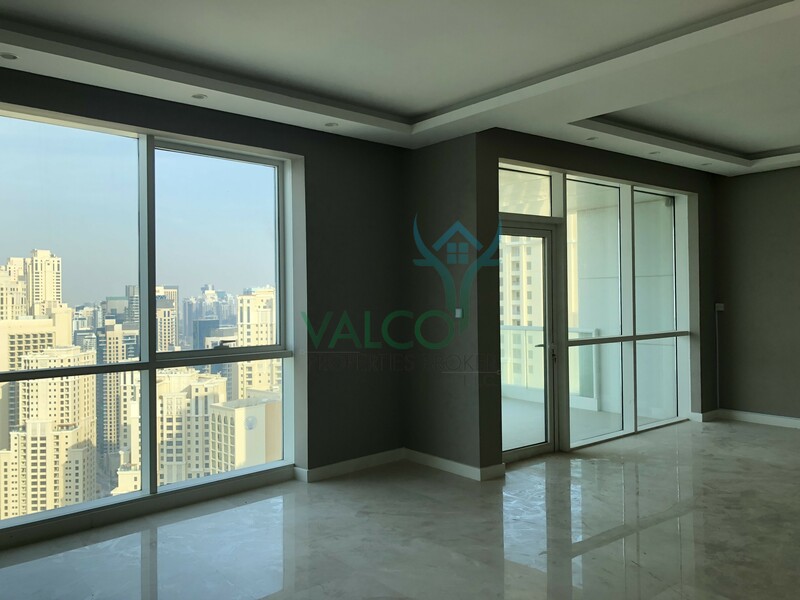 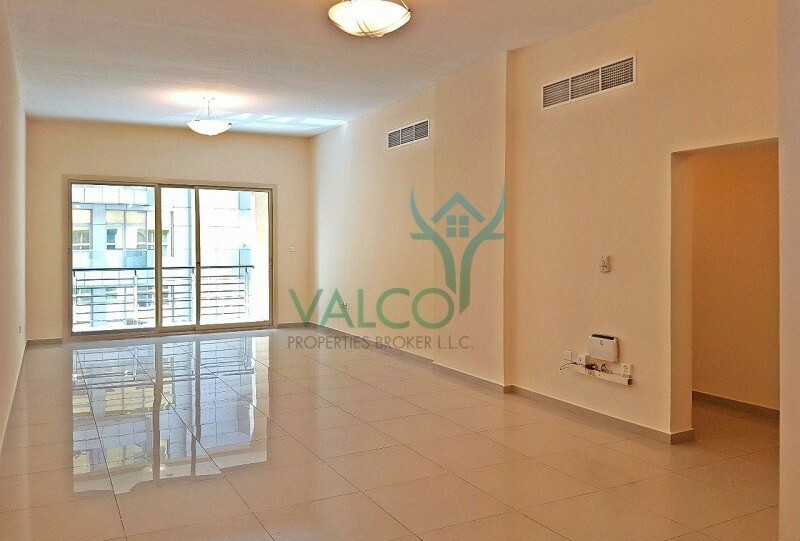 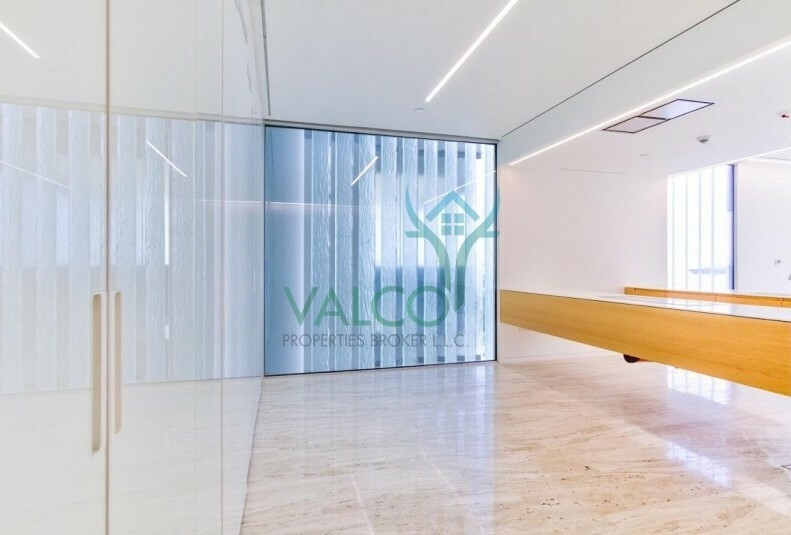 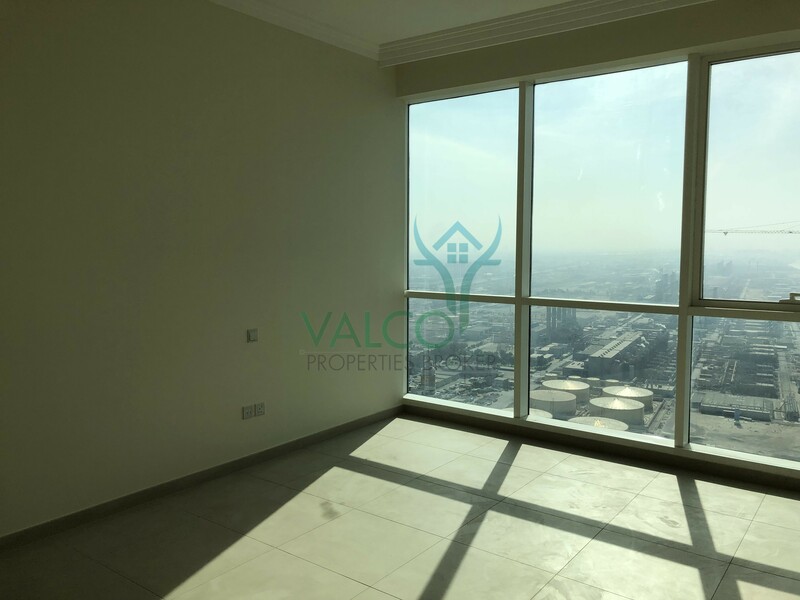 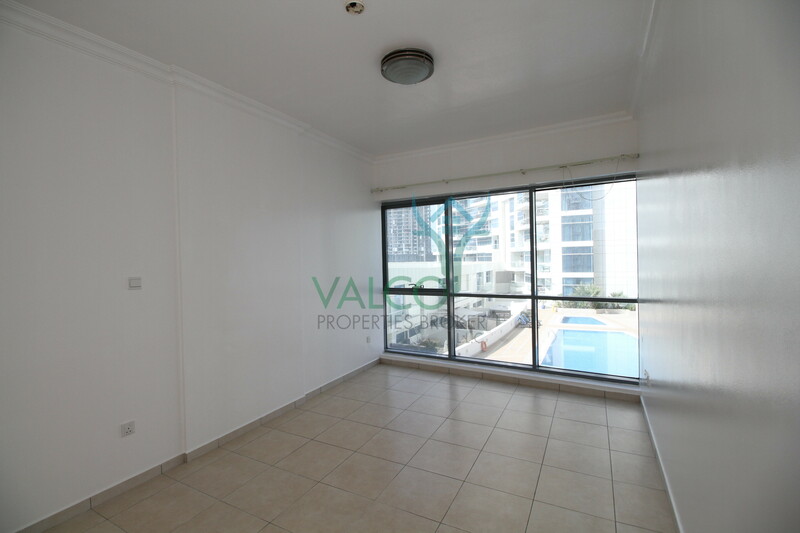 High Floor 2BR Upgraded Vacant Unit JBR! 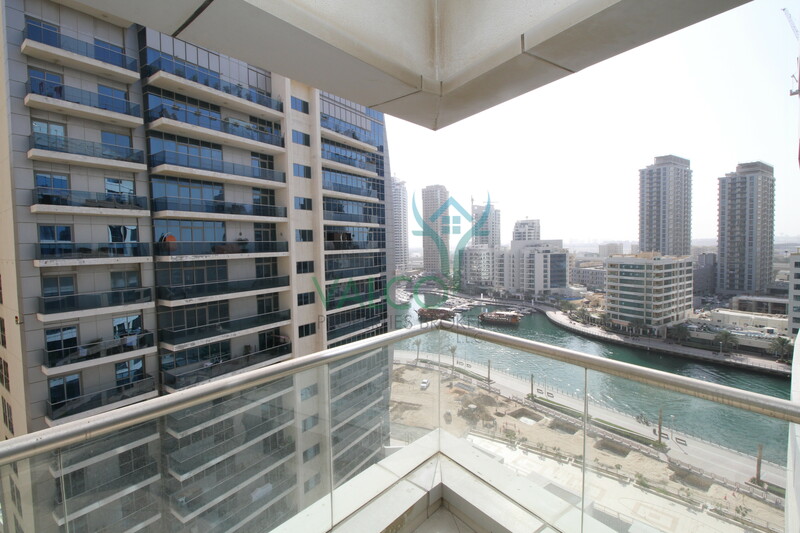 Cheap 1BR Apt in Dubai Marina for Rent ! 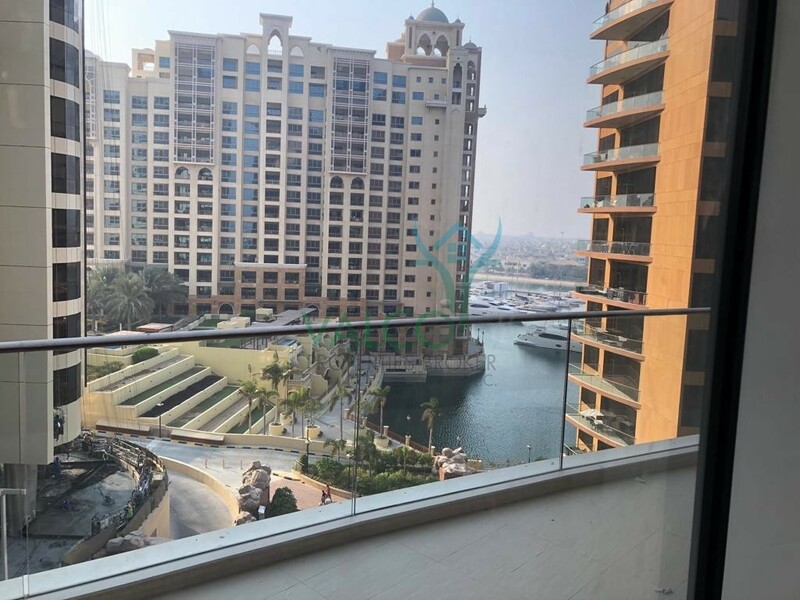 Cheap 2BR Apt in Dubai Marina for Rent ! 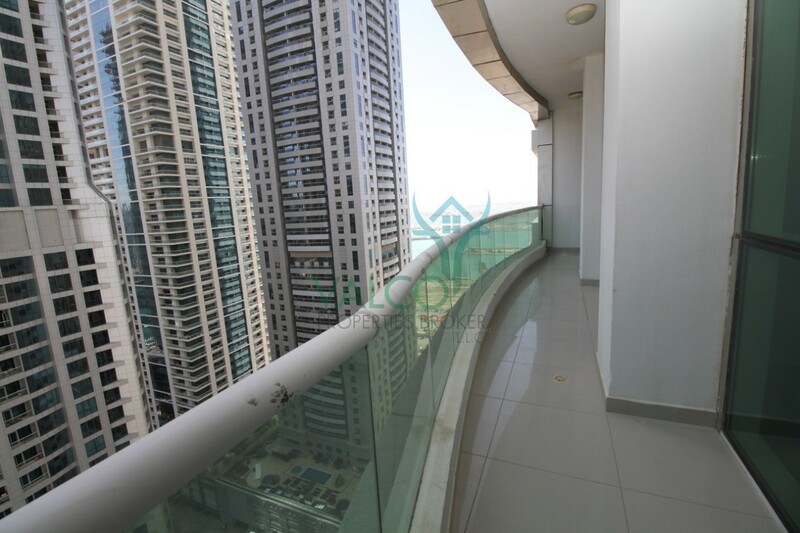 Cheap 3BR Apt in Dubai Marina for Rent ! 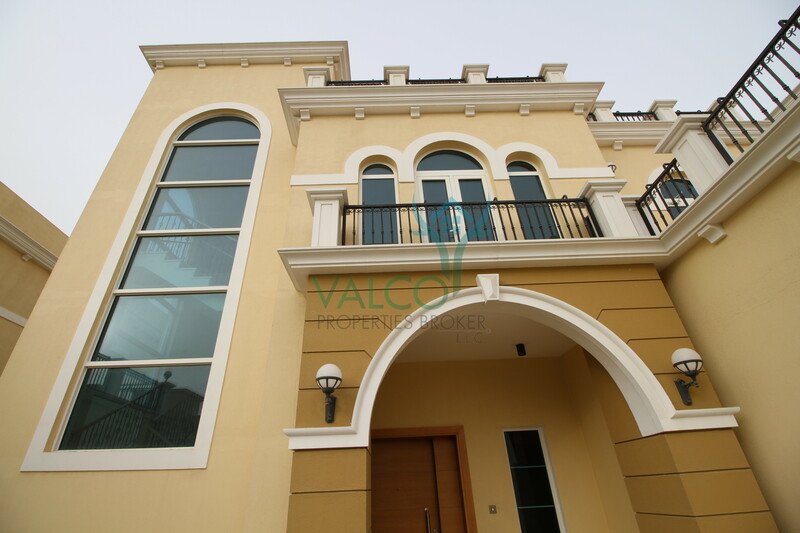 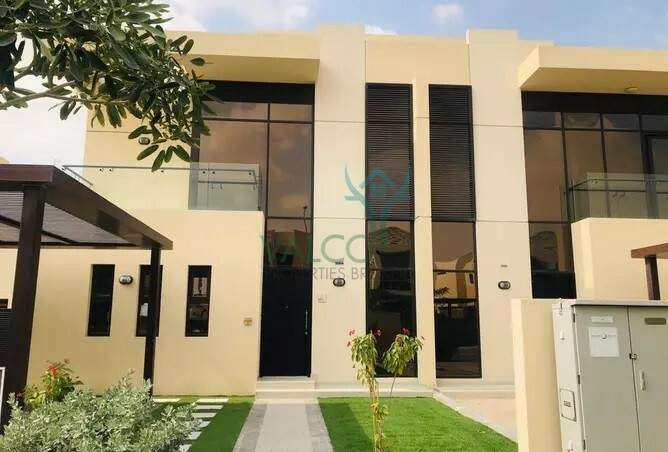 Fully Upgrade Villa For Rent In Meadows! 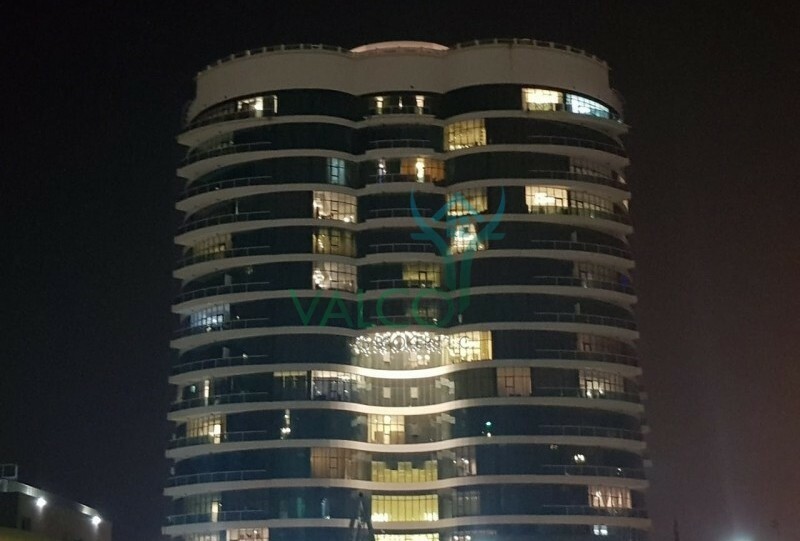 High End quality Building In Sport city! 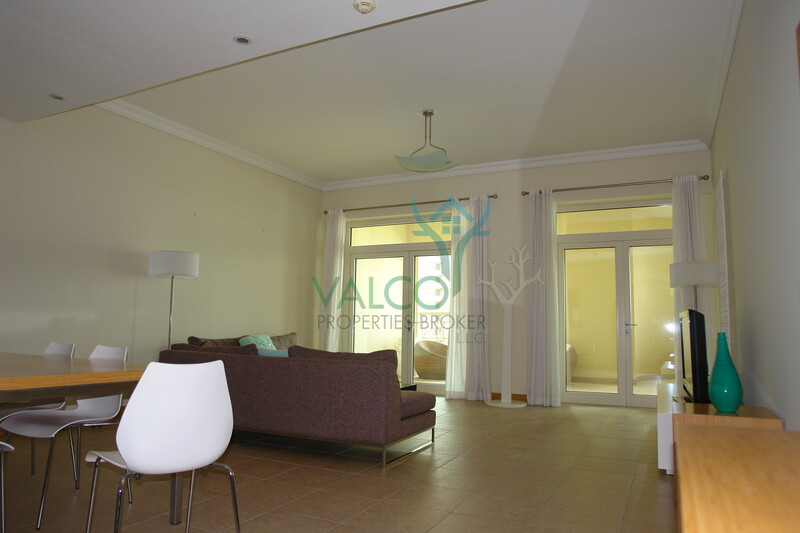 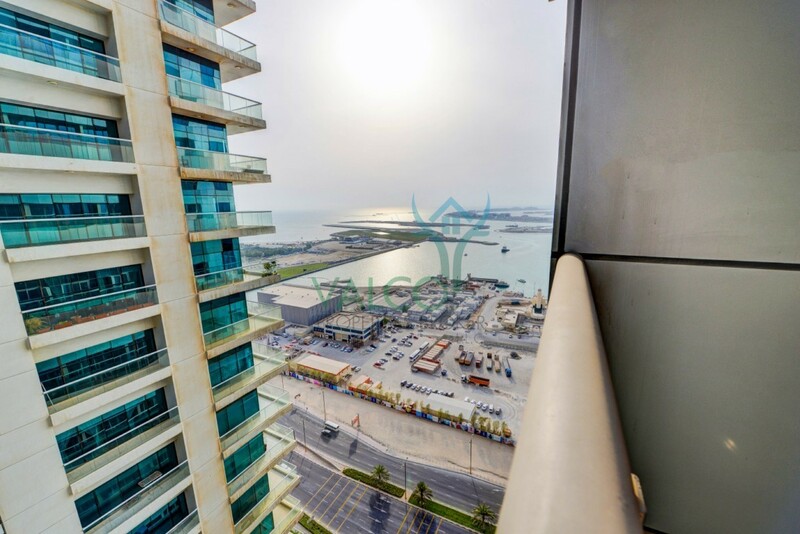 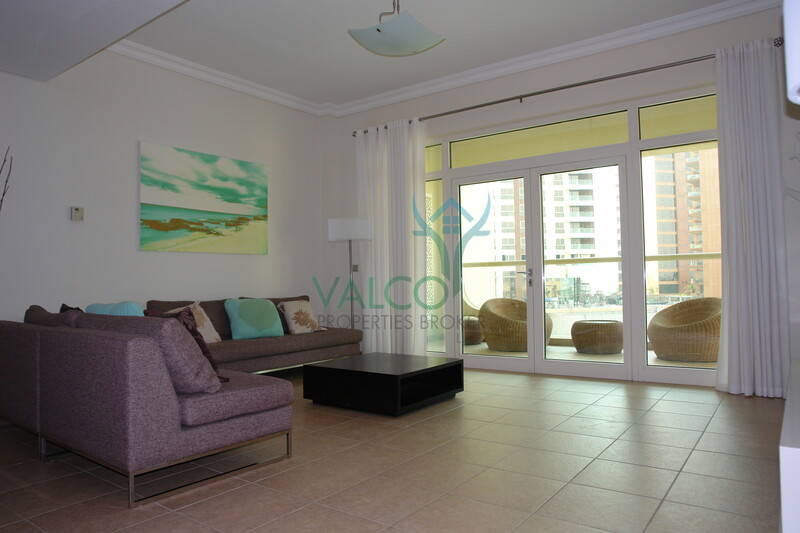 Full Sea View, 2 Bedroom Al Bateen Residence, JBR! 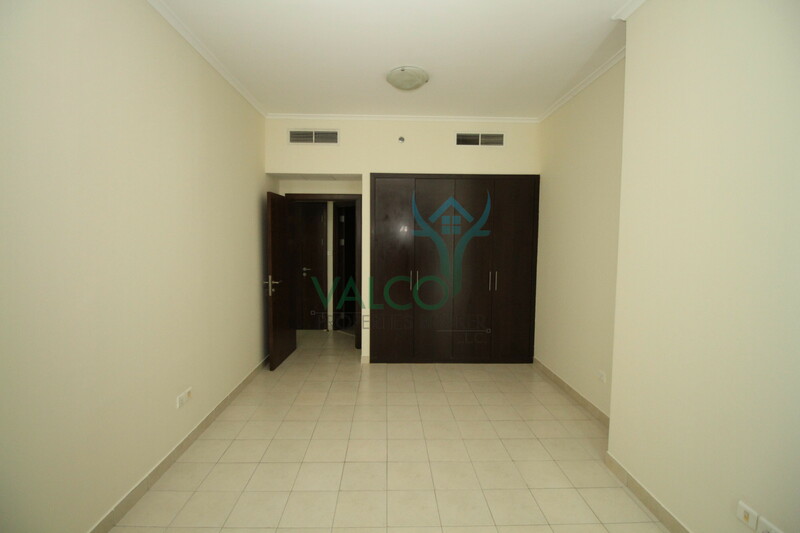 Fully furnished brand new 2BD apartment. 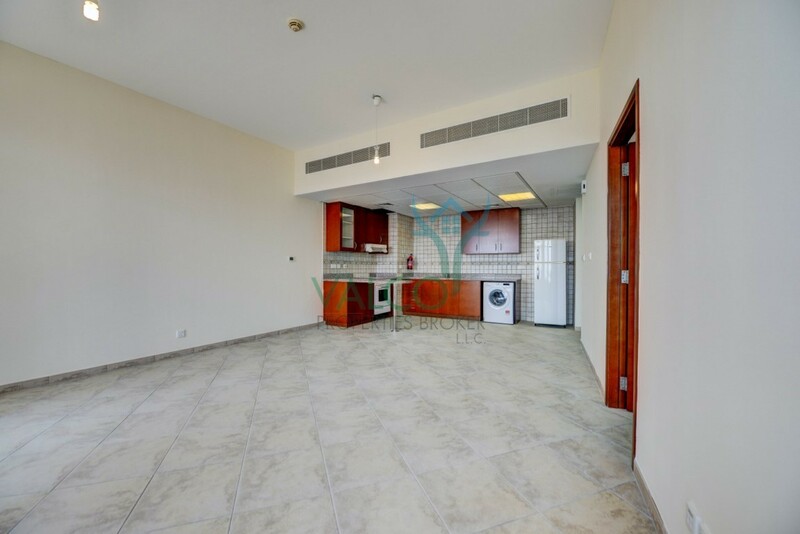 1 BR For Rent In Zenith A2 Sports City ! 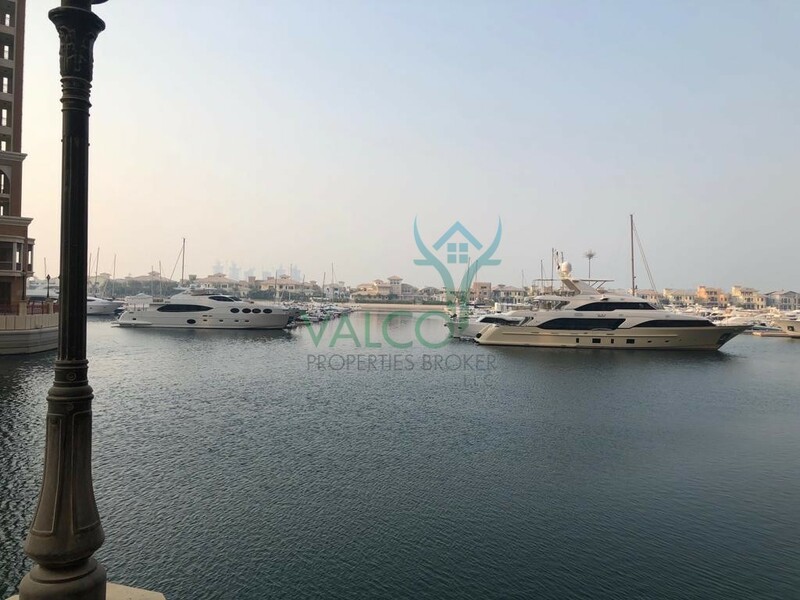 Full Marina View I 3 BR I Chiller Free ! 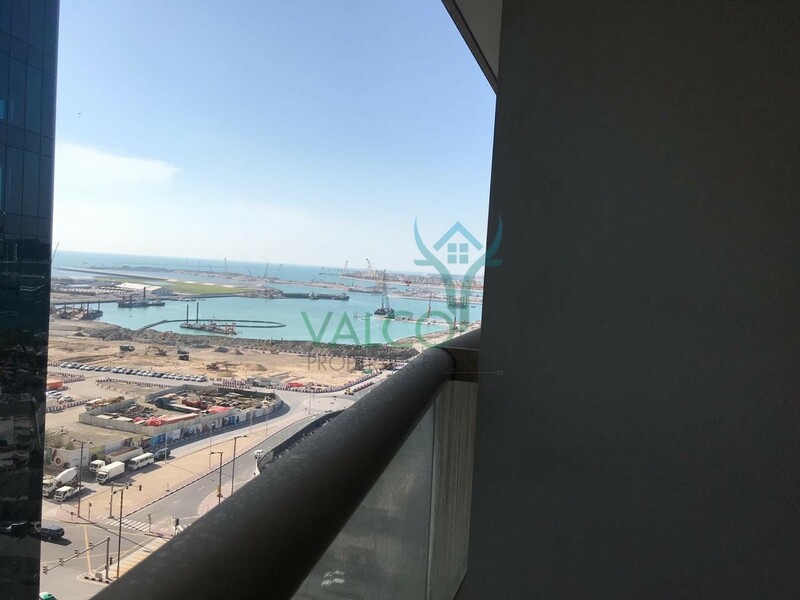 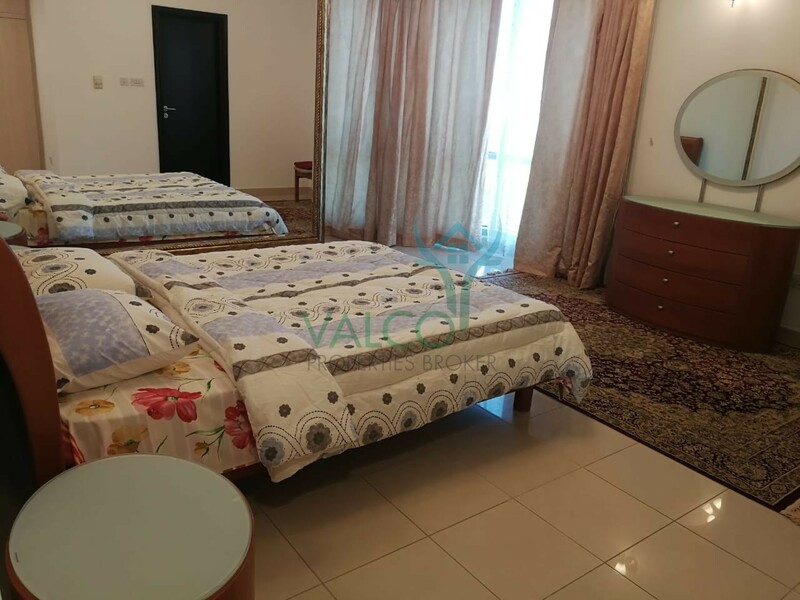 Sea View Unit witn Maids room in Bateen! 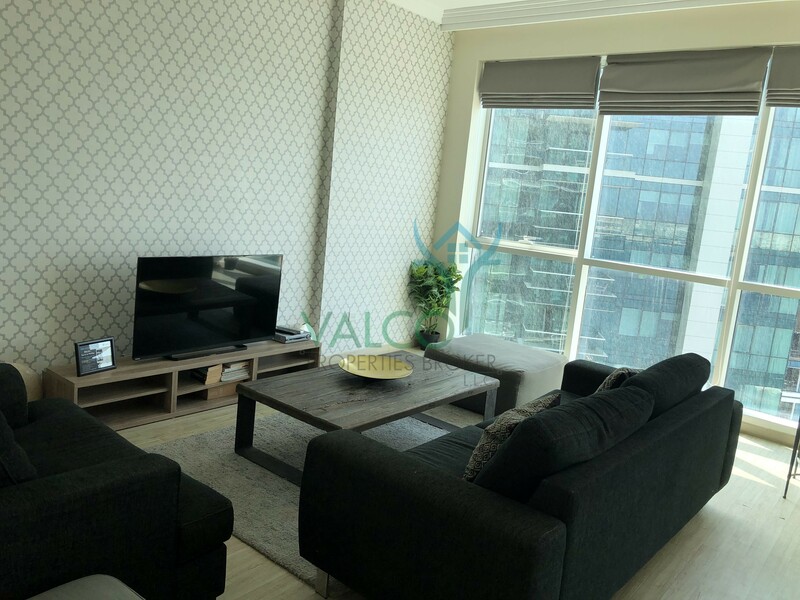 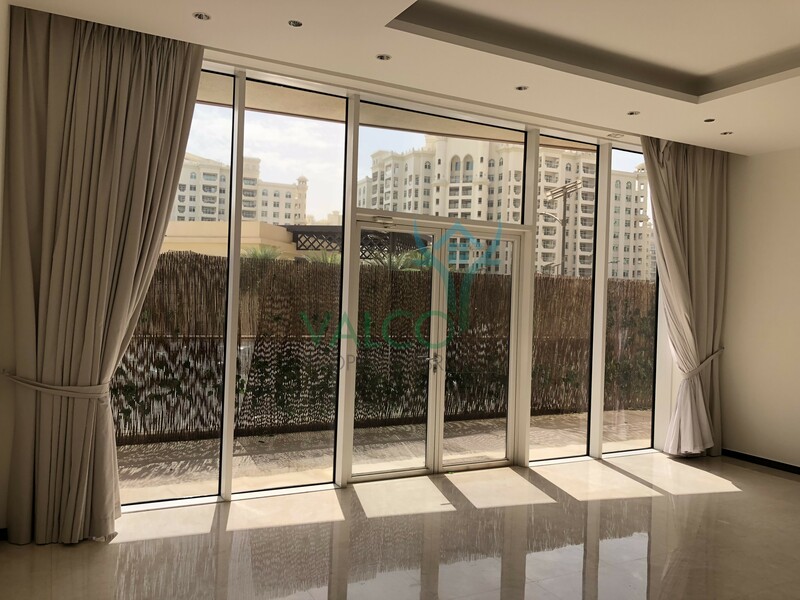 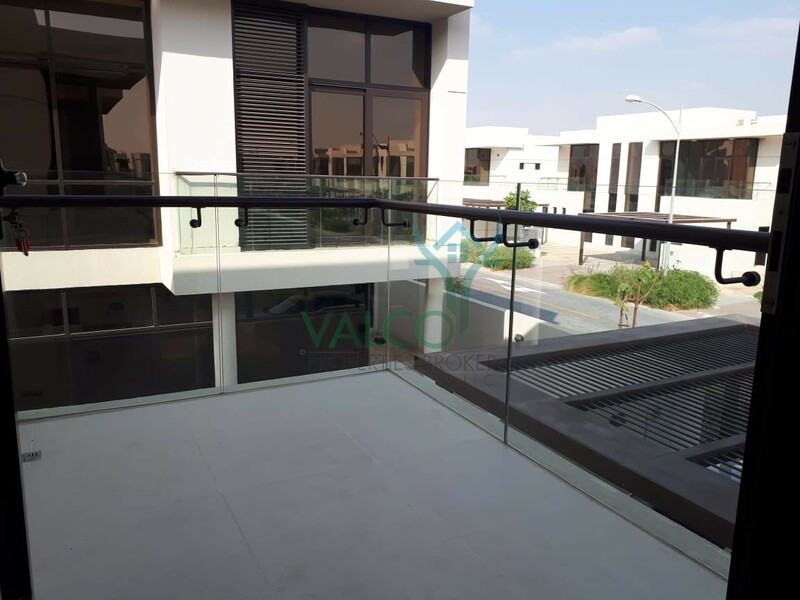 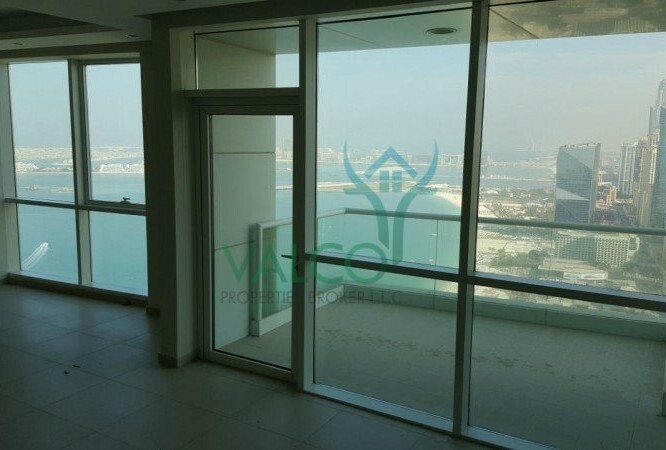 Sea View & JBR View,1 BR, Al Bateen Res. 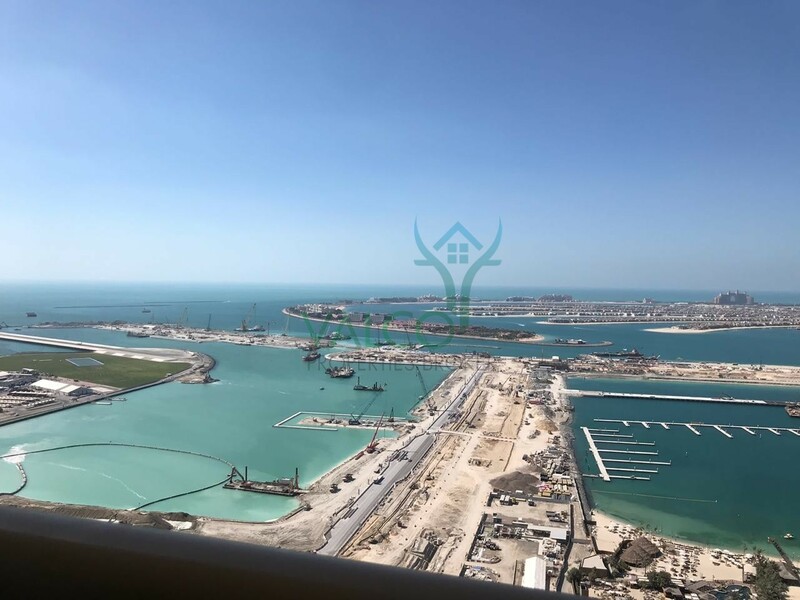 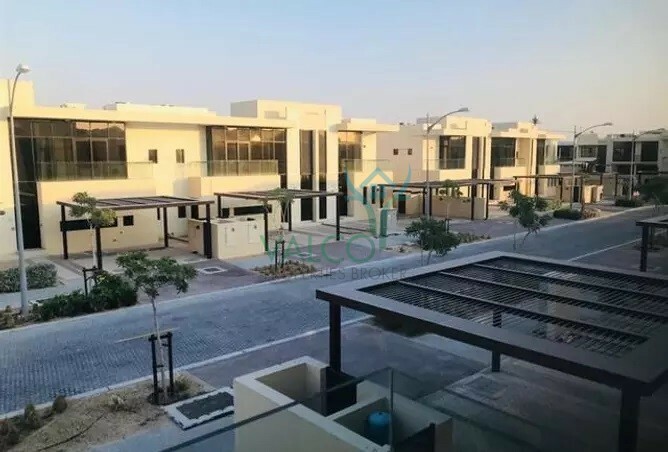 2BR/ Sea View Unit Al Bateen Residences! 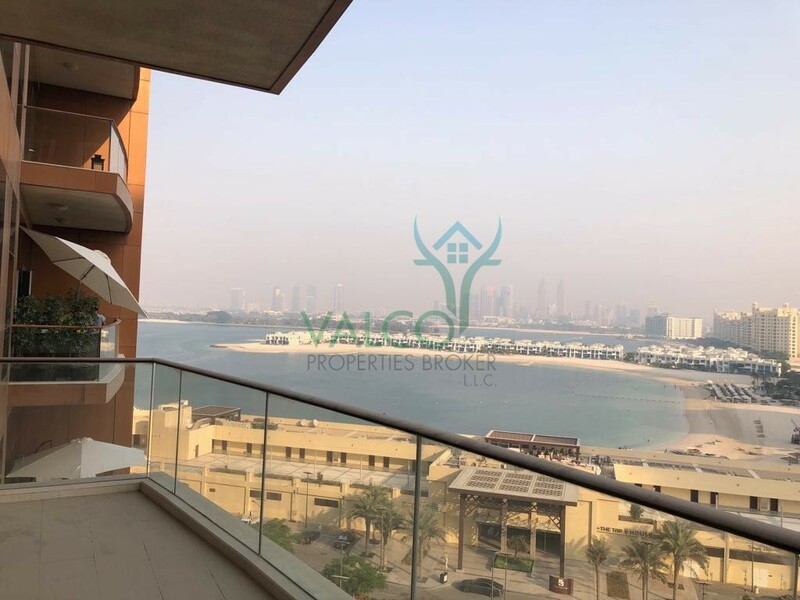 Huge Balcony 1BR with Marina & Sea View! 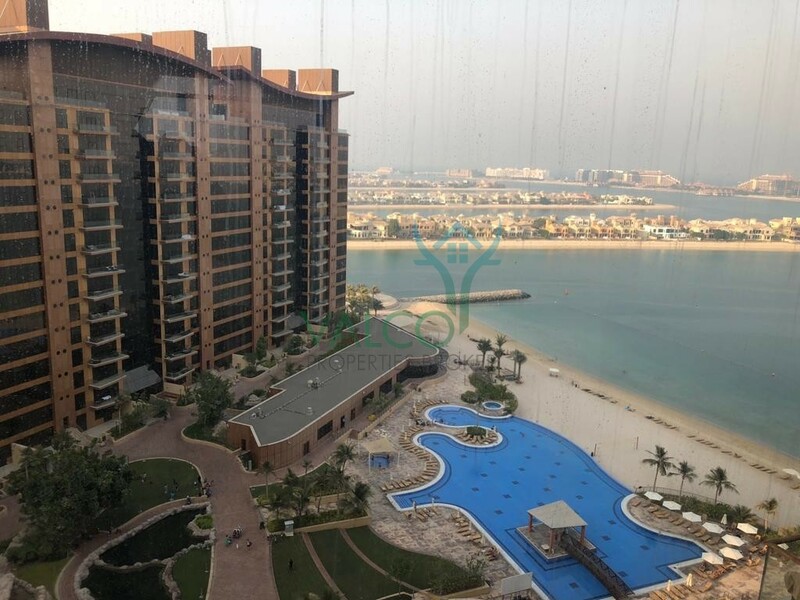 Stunning Hotel apartment Roda Al Murooj! 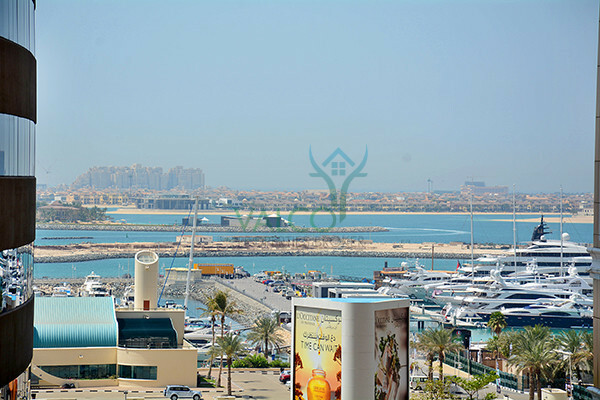 2BR Hotel Apartment Roda Amwaj Suites!!! 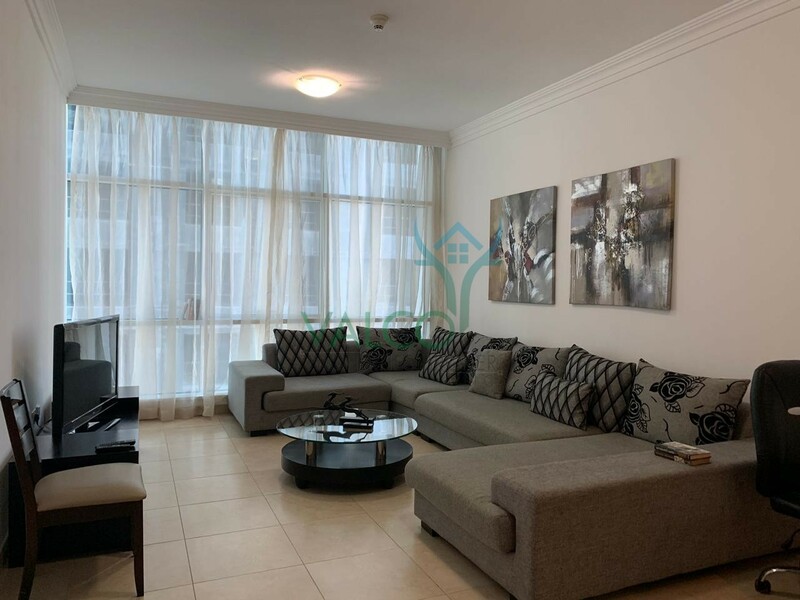 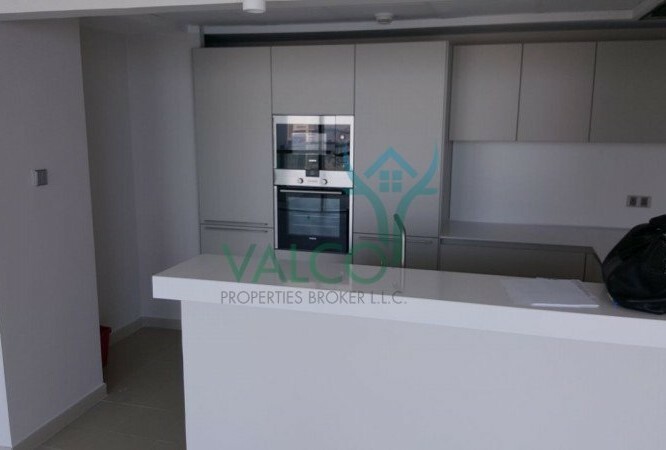 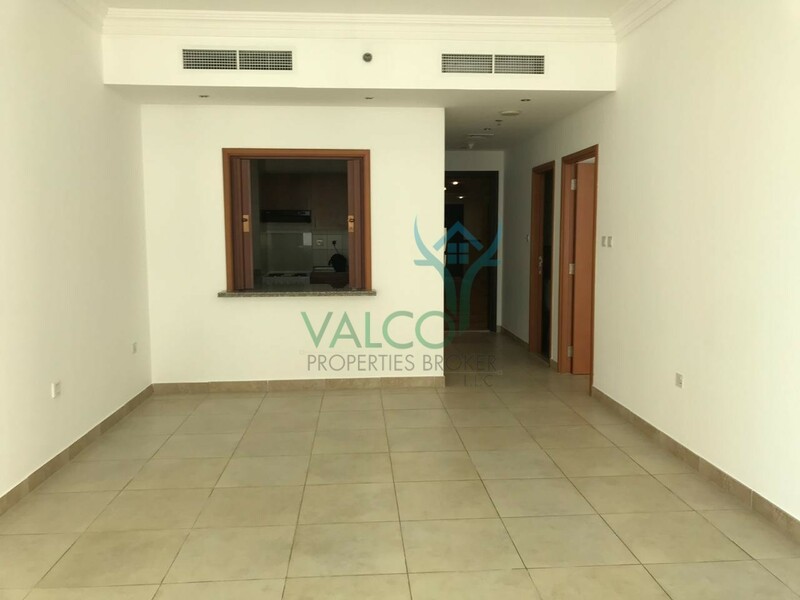 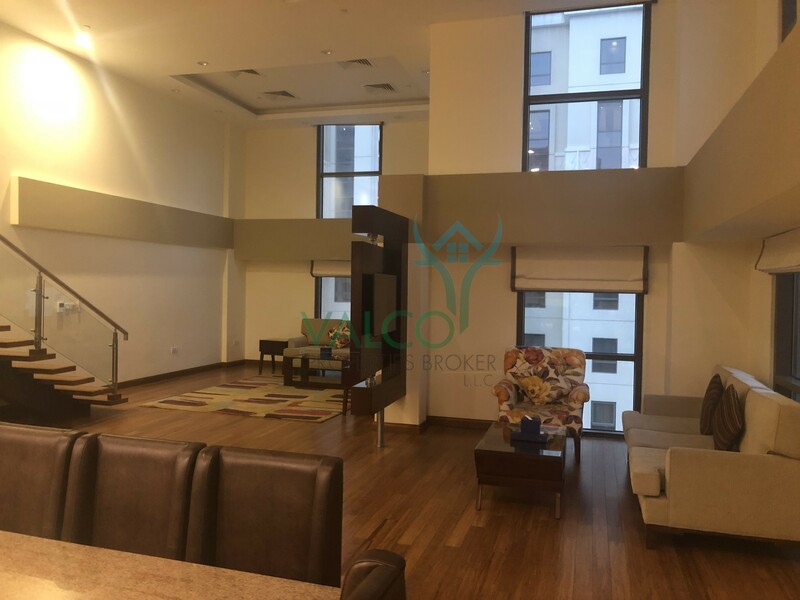 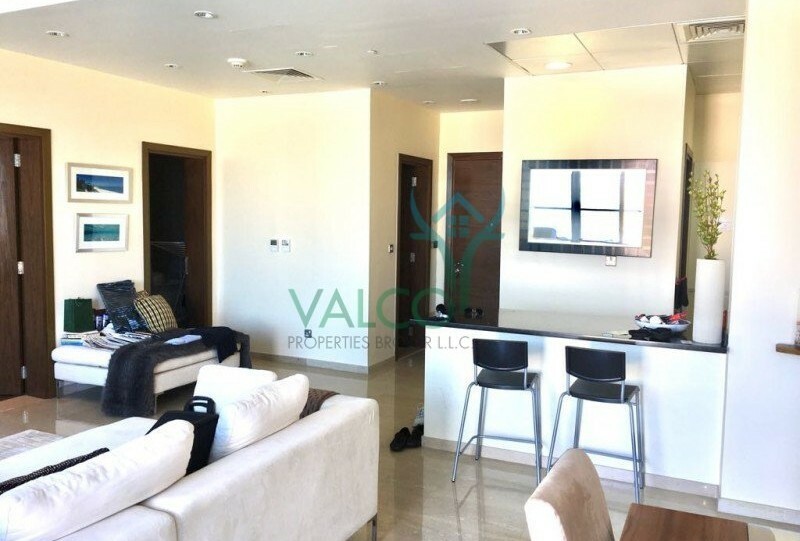 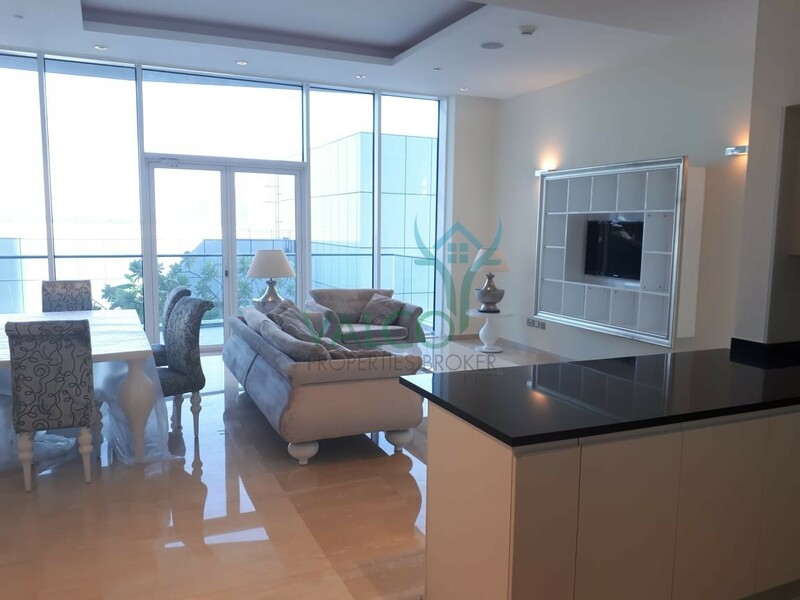 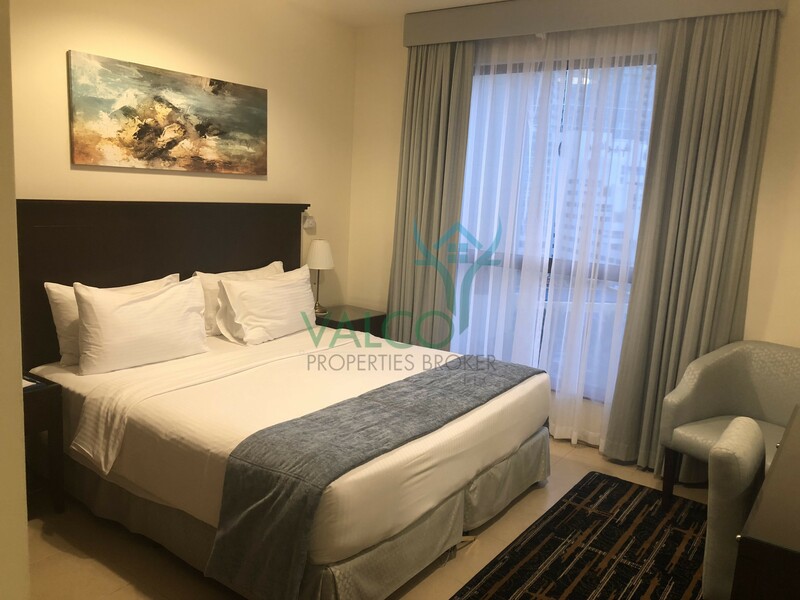 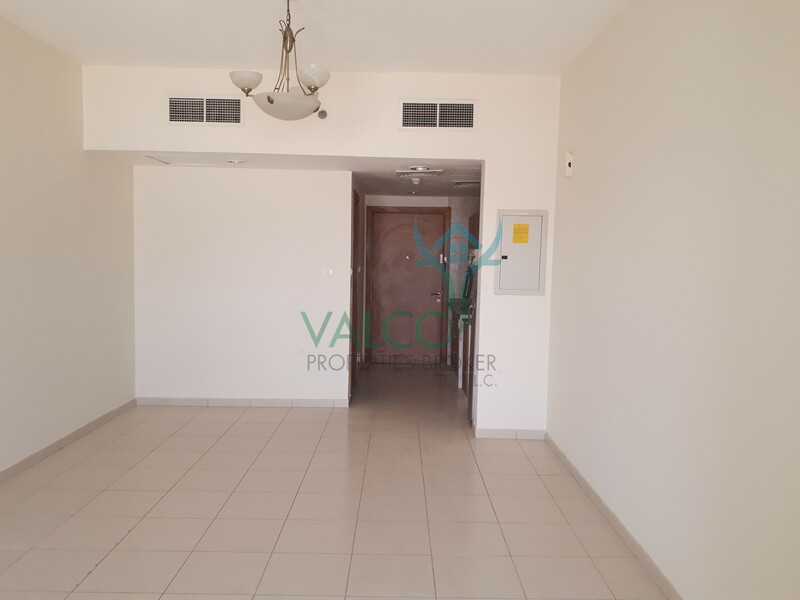 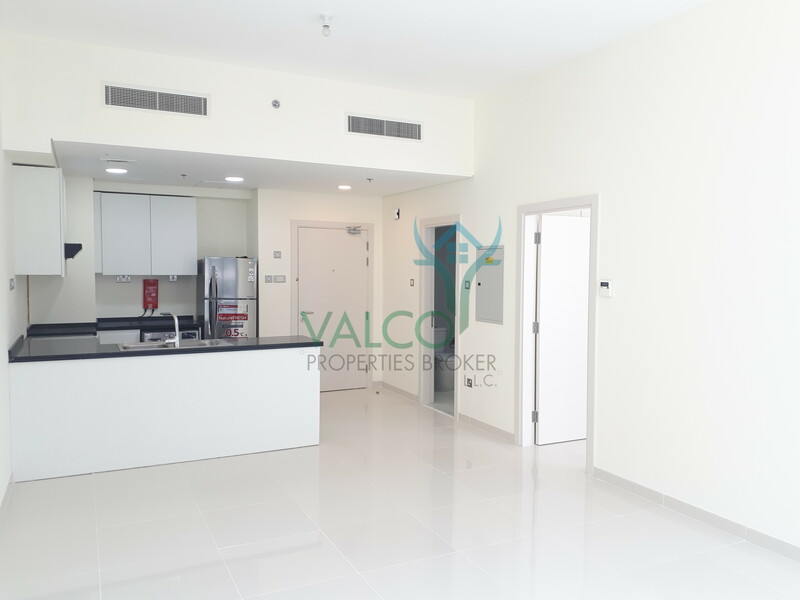 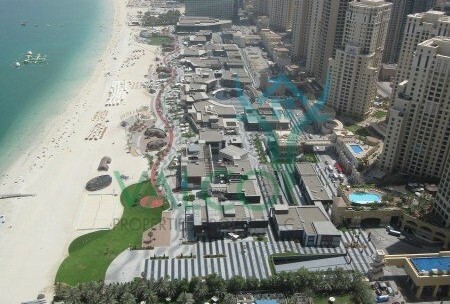 Fully Serviced 1 BR unit JBR Roda Amwaj! 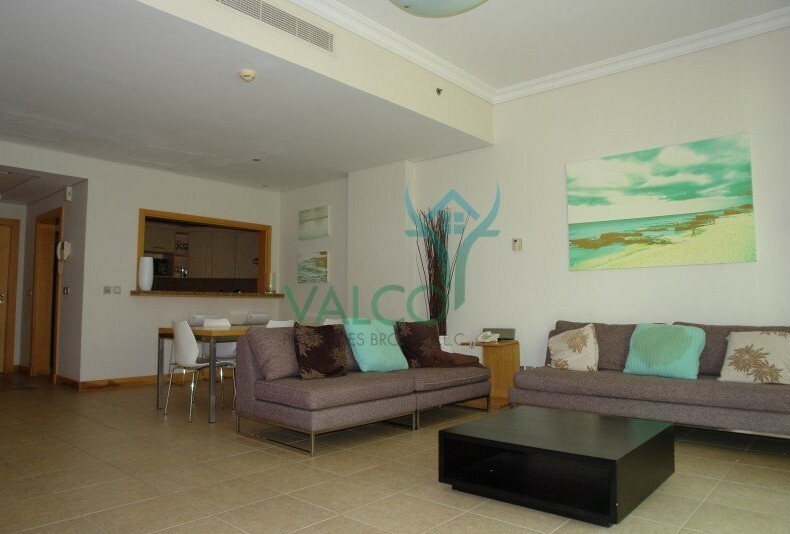 Luxury Penthouse Hotel Apartment Roda!!! 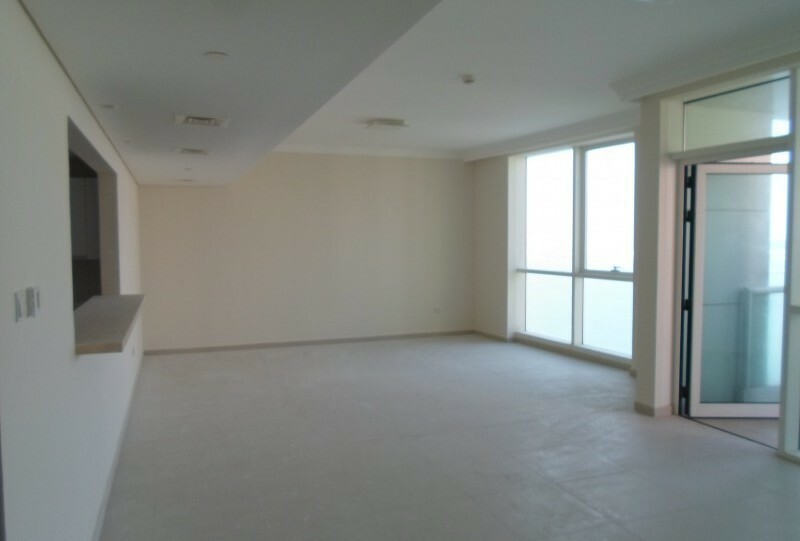 Luxury Hotel Apartment Loft Roda Amwaj ! 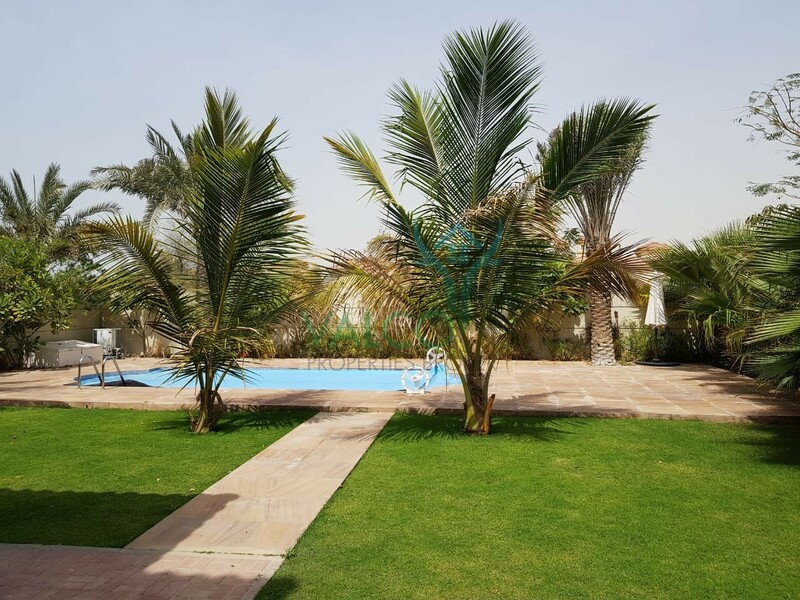 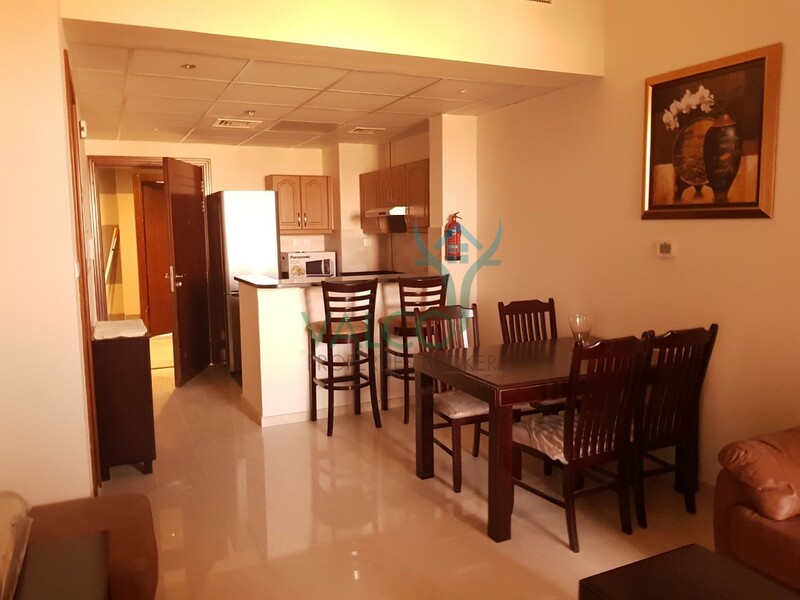 Spacious 3BR Hotel Apartment Roda Amwaj! 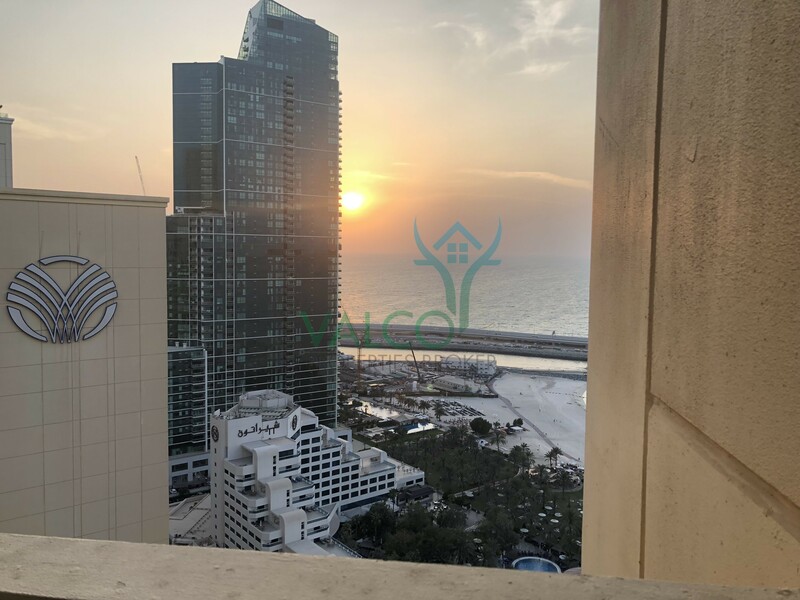 Stunning Sea View, Hotel Apartment, JBR! 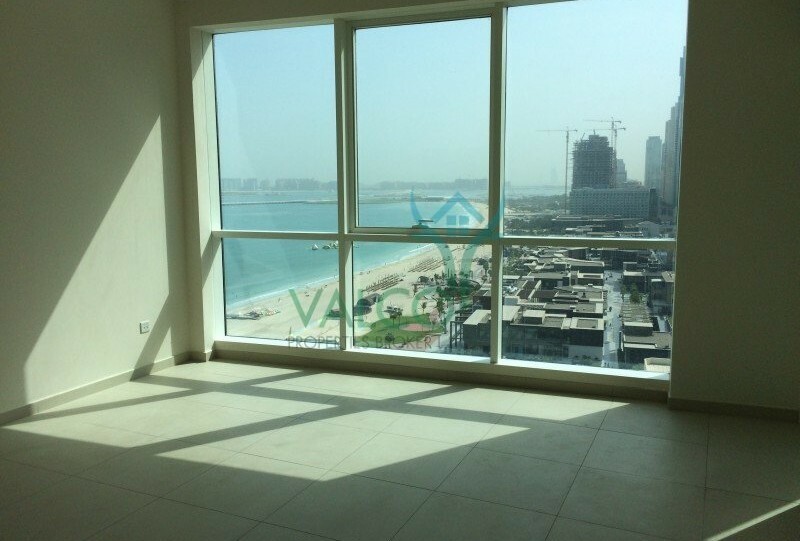 Sea View 2BR I Furnished I Chiller Free! 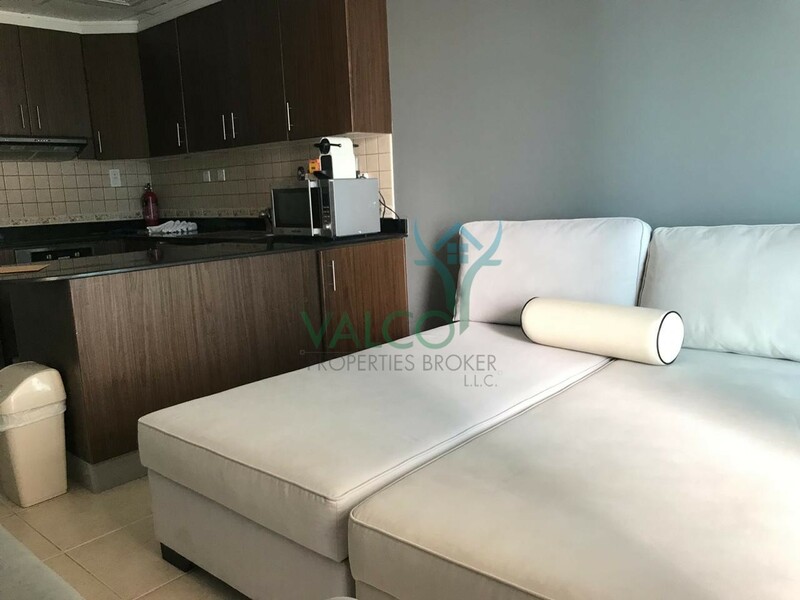 1BR / Fully Furnished / Chiller Free! 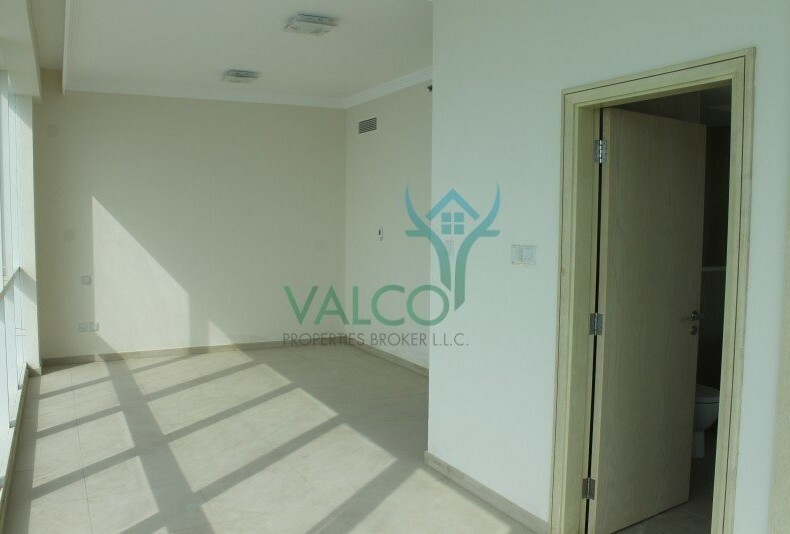 Spacious Duplex Vacant Park Place Tower! 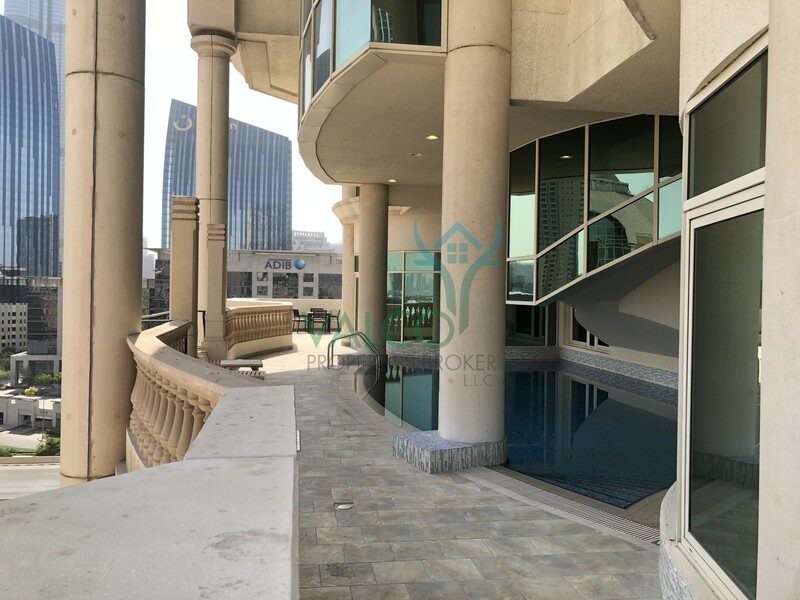 Luxury 3BR Unit Park Place Tower Vacant! 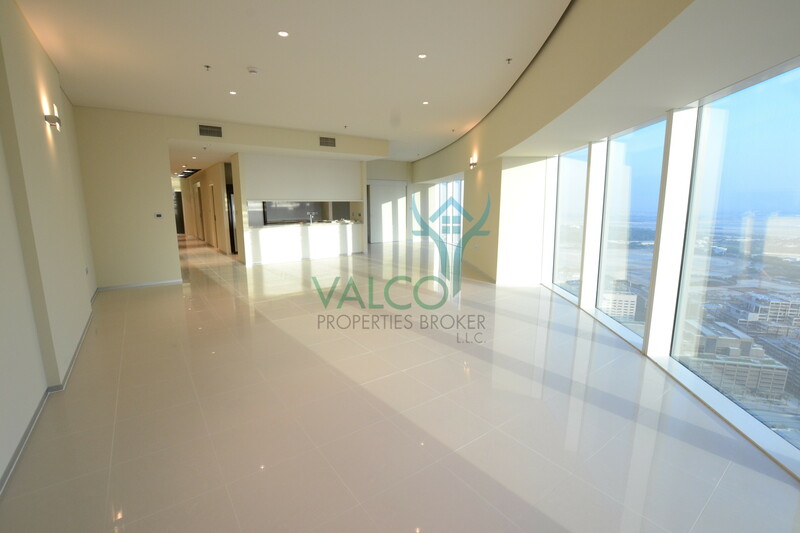 Luxury 2BR Vacant Unit Park Place Tower! 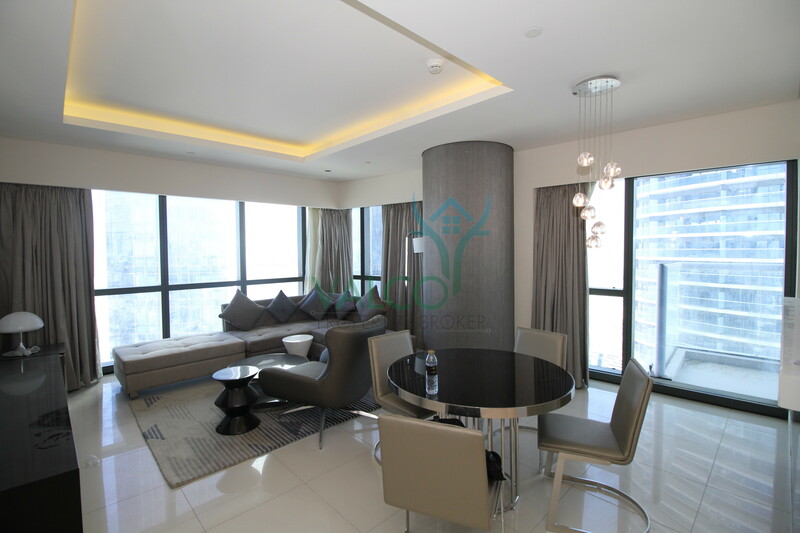 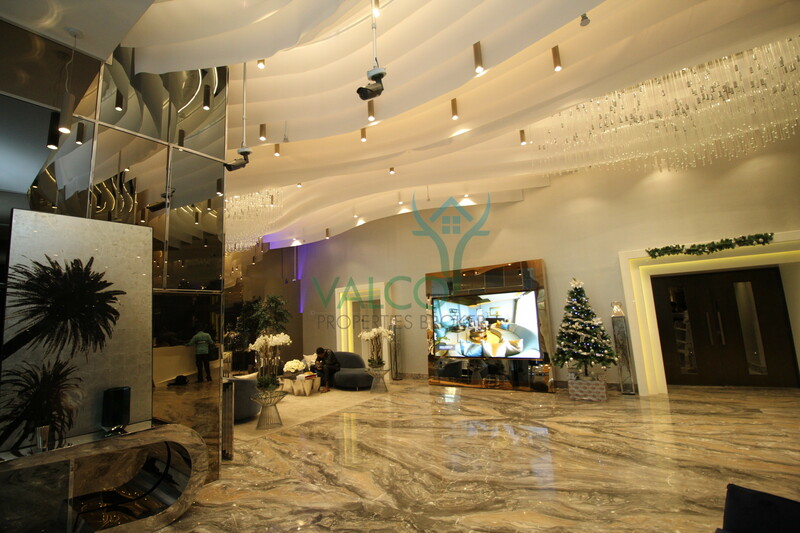 Elegant 2 BR|Brand New|Muraba Residence! 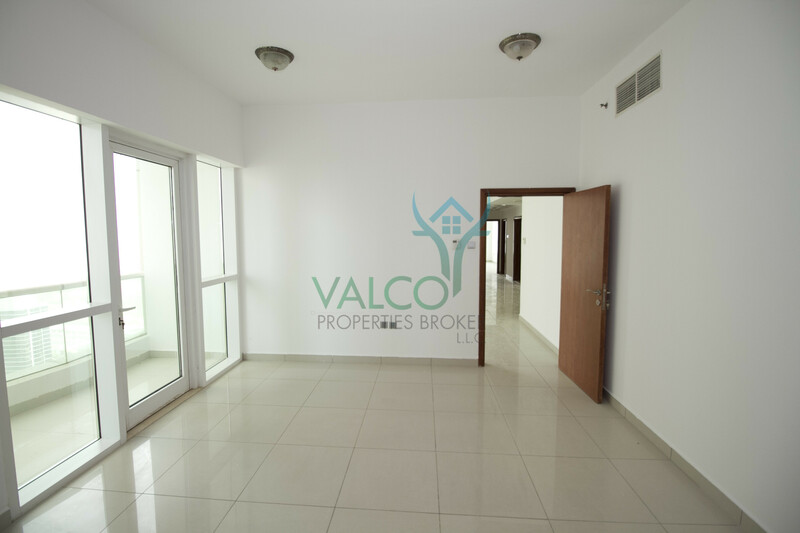 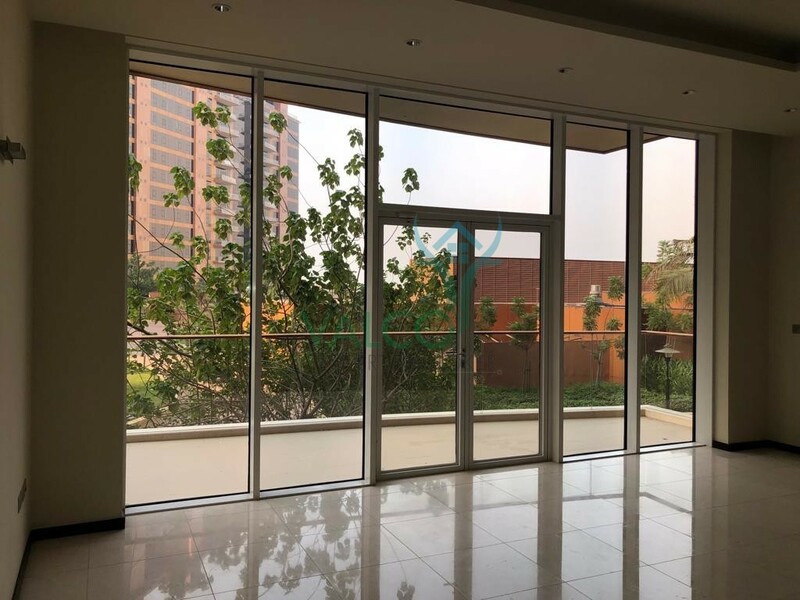 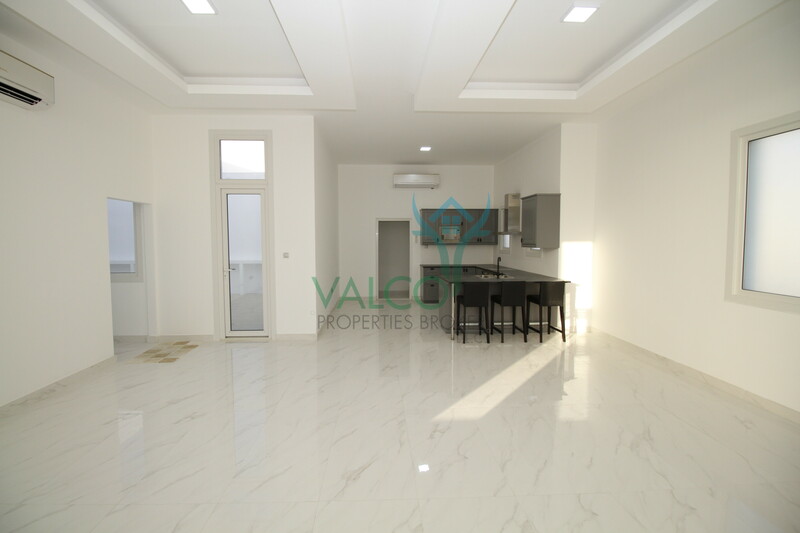 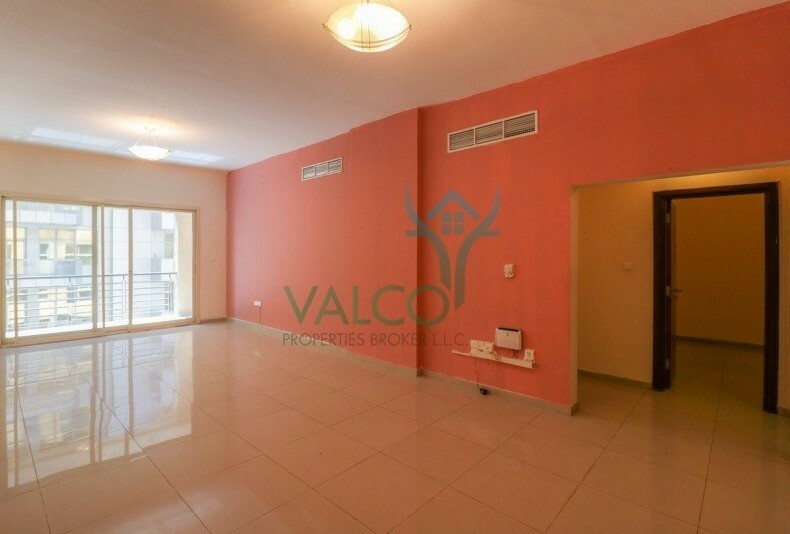 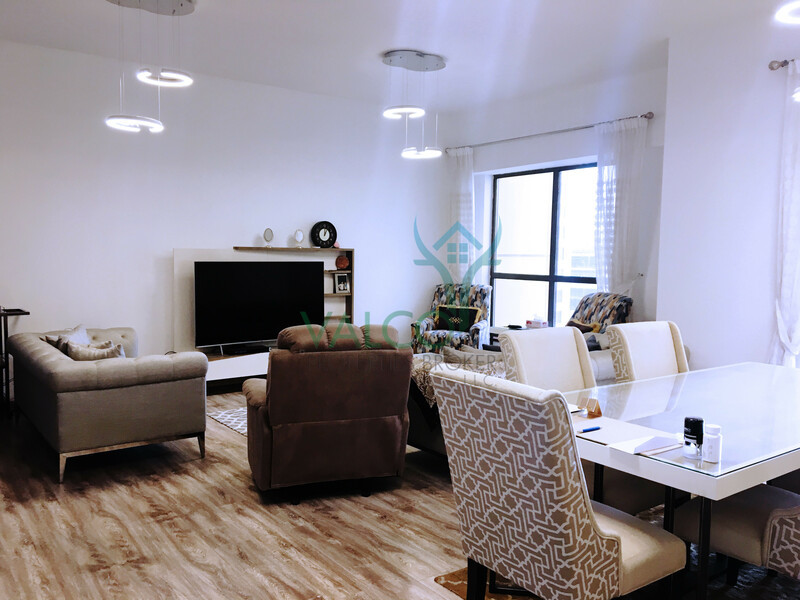 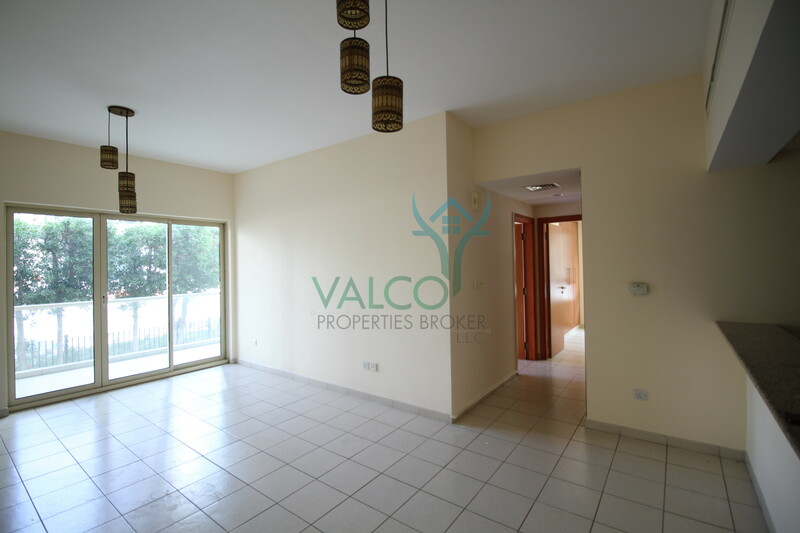 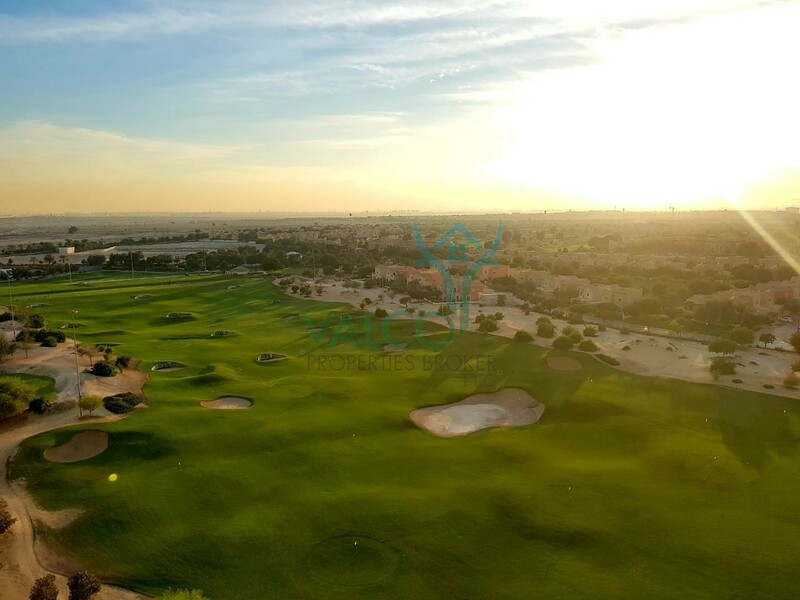 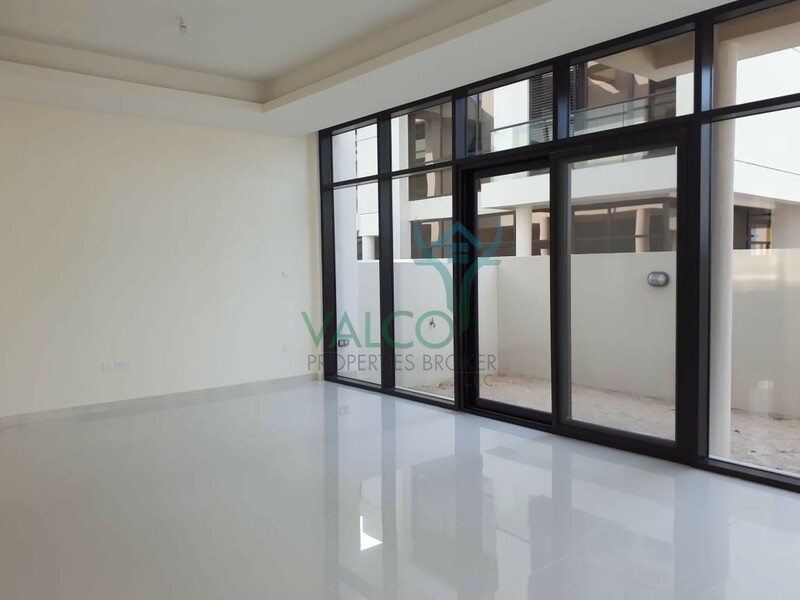 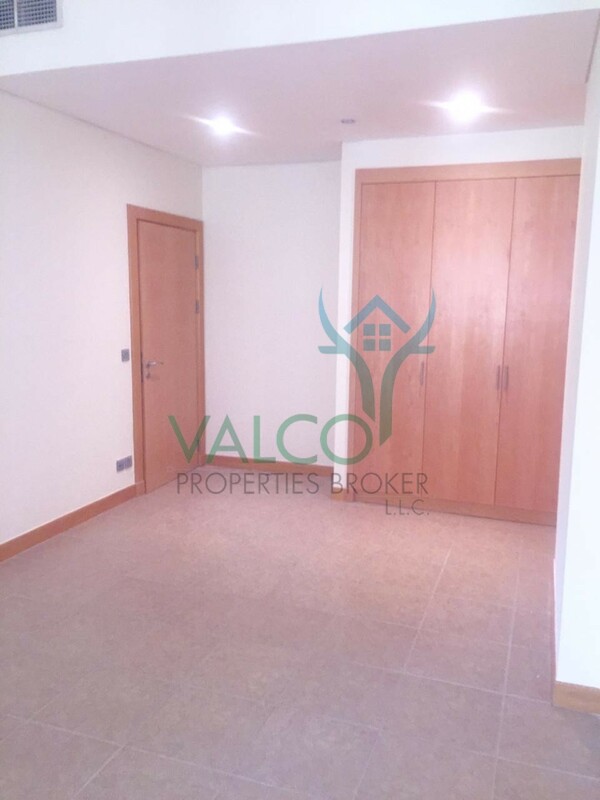 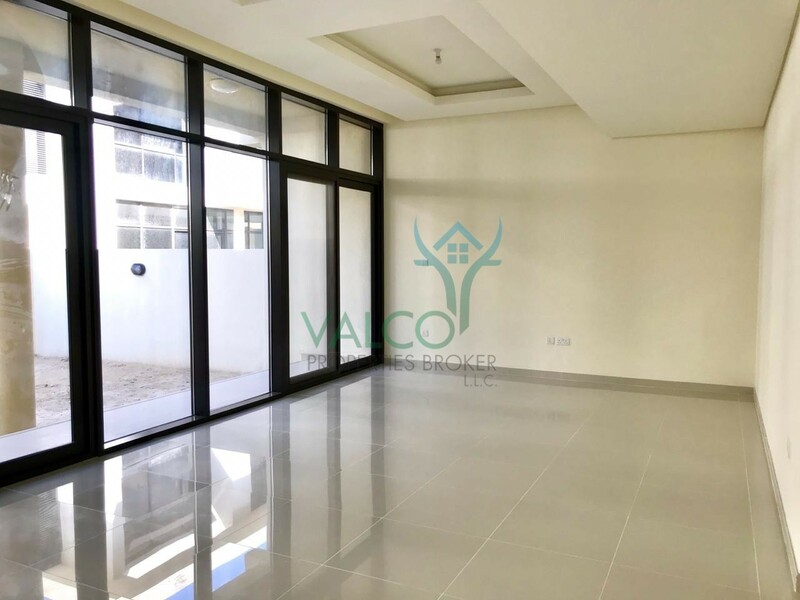 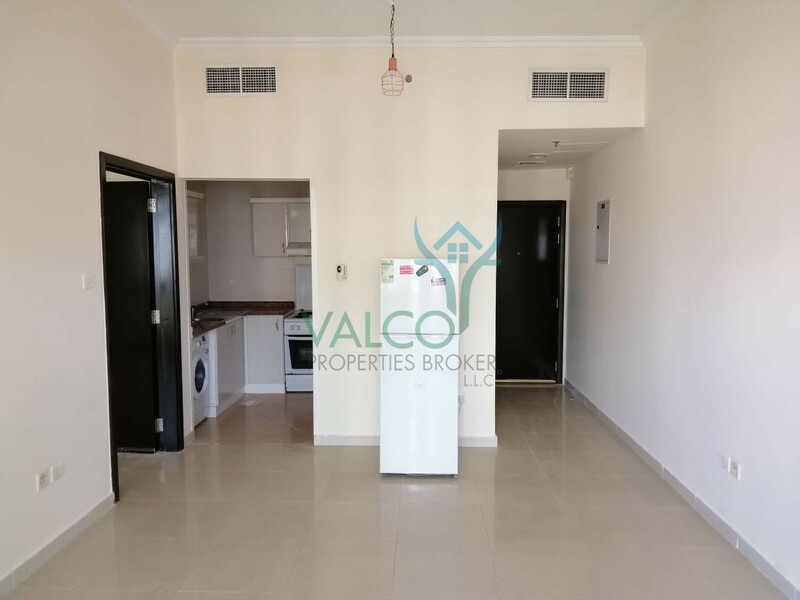 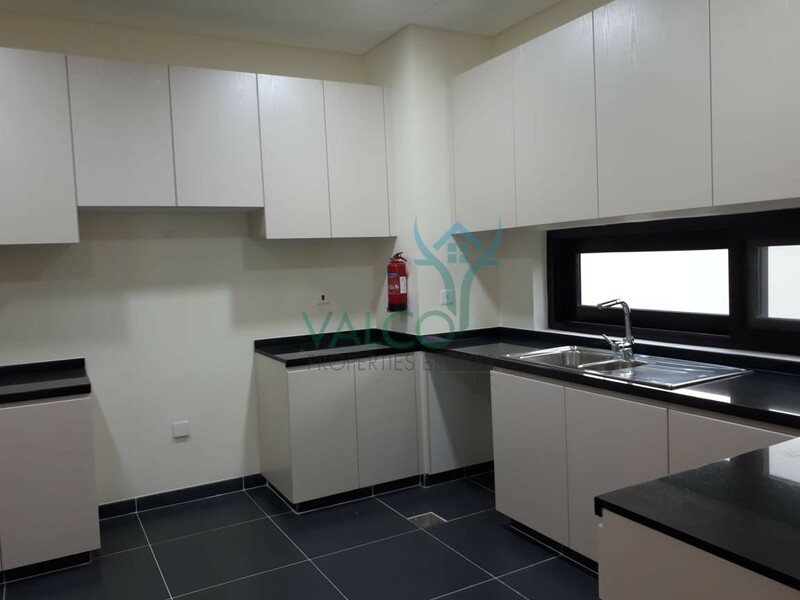 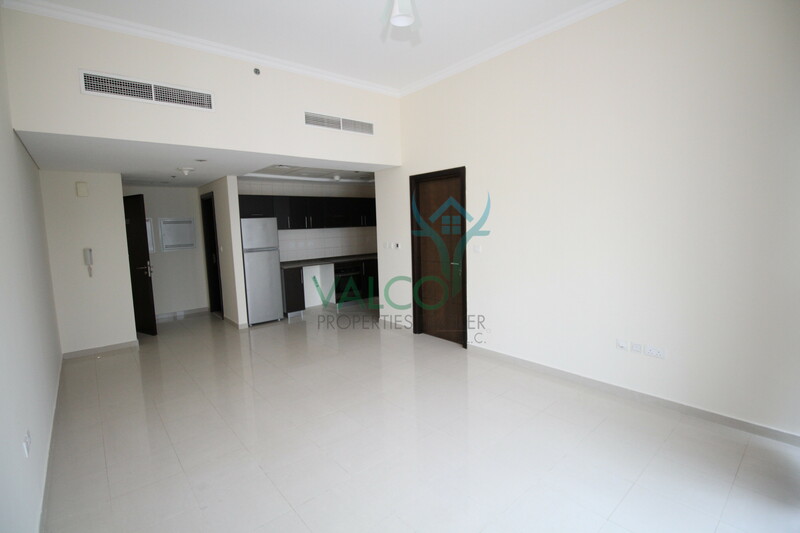 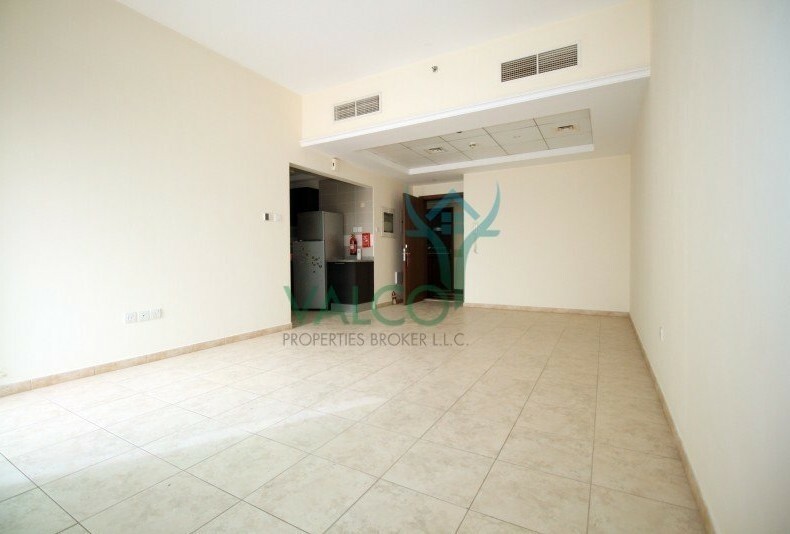 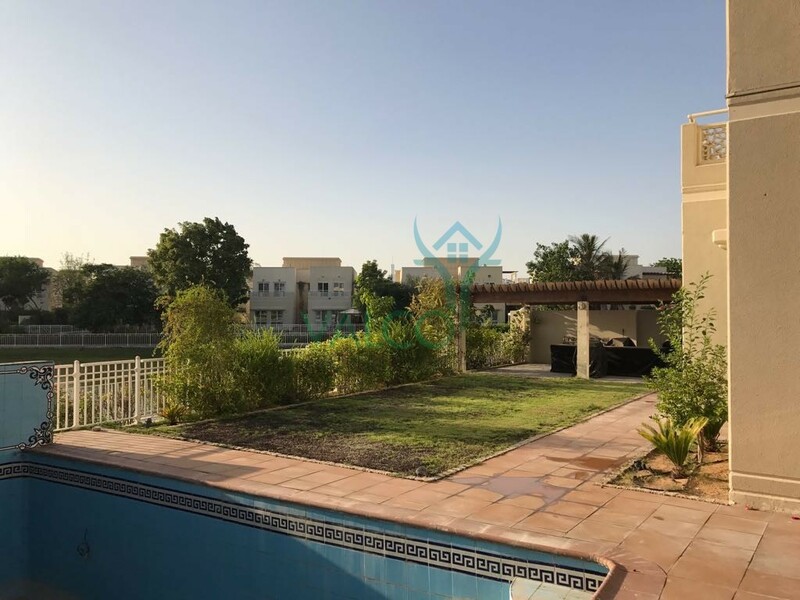 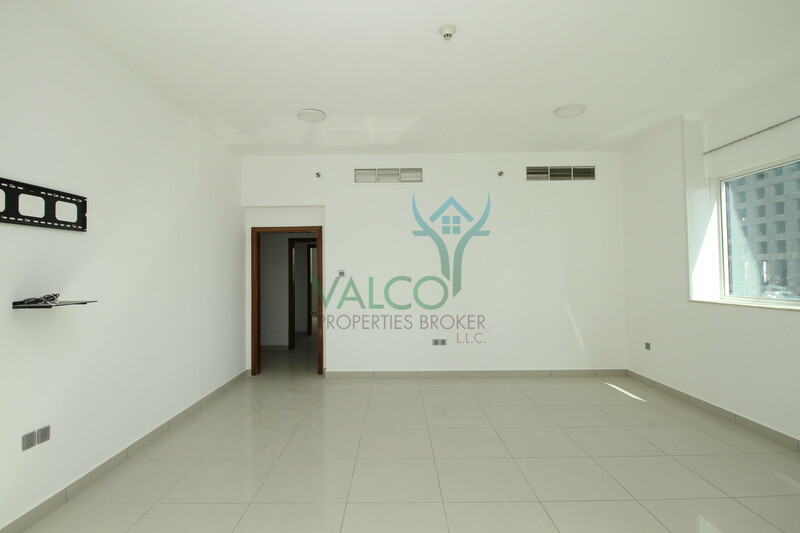 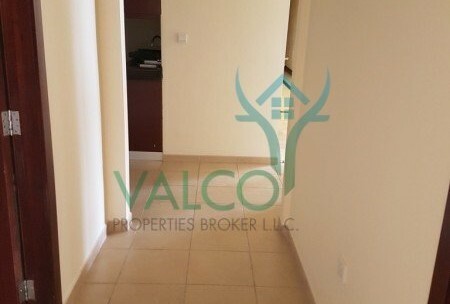 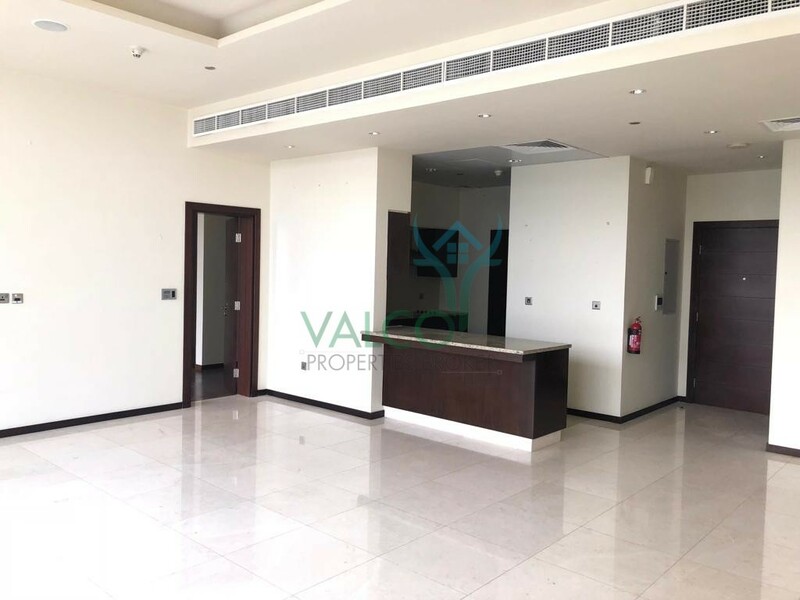 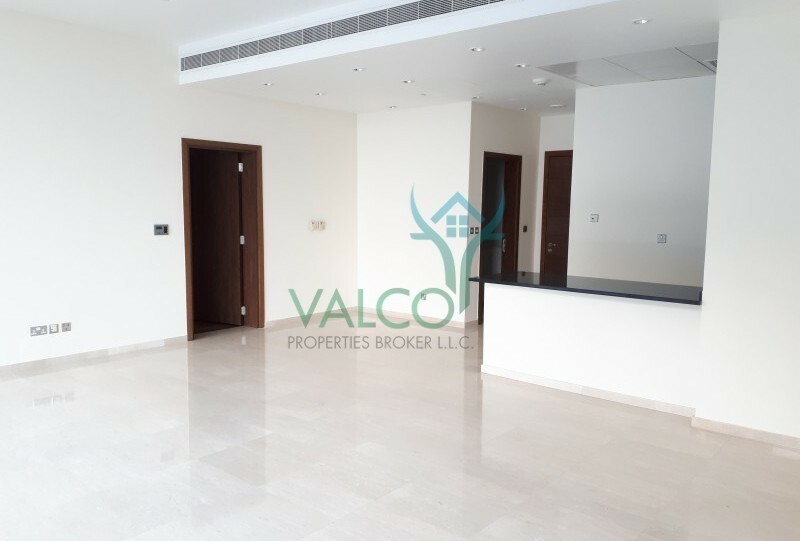 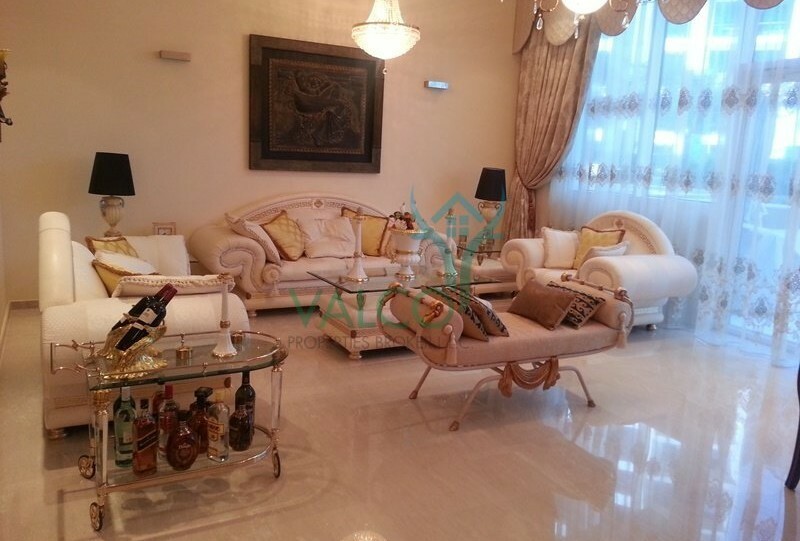 Rent a Beautiful 2 BR apt in Al Barsha ! 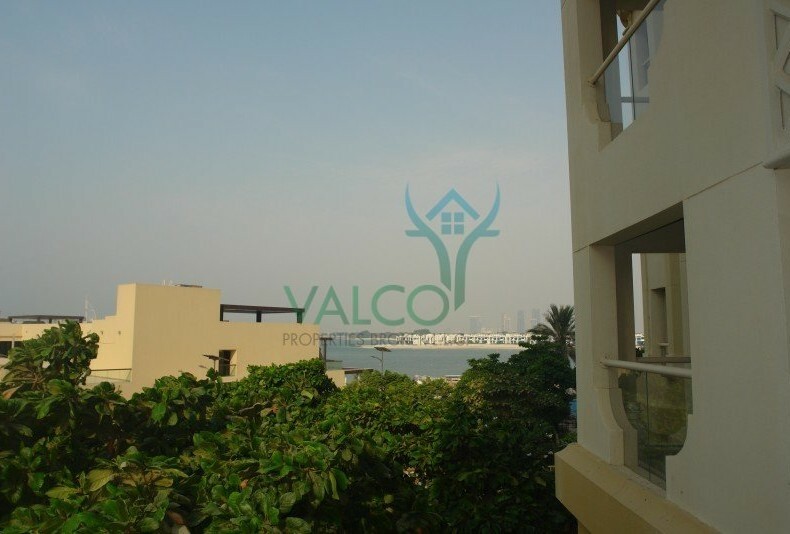 Garden View, Ground floor, Baltic, Palm! 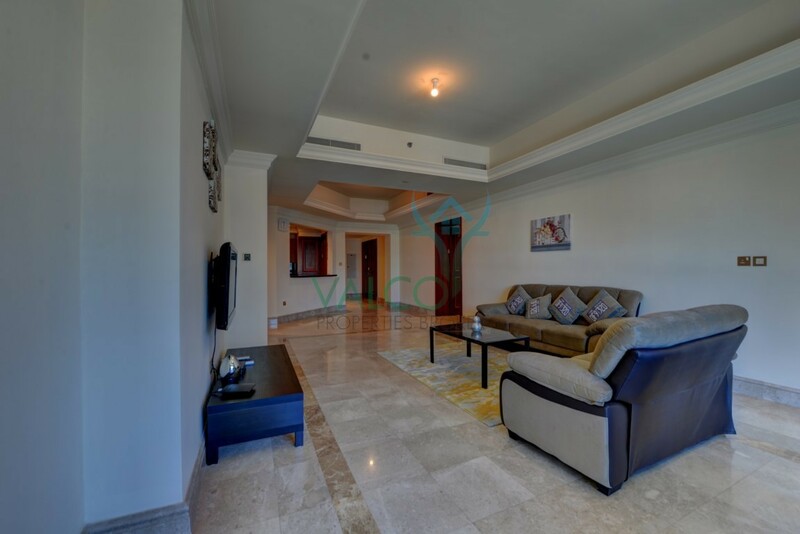 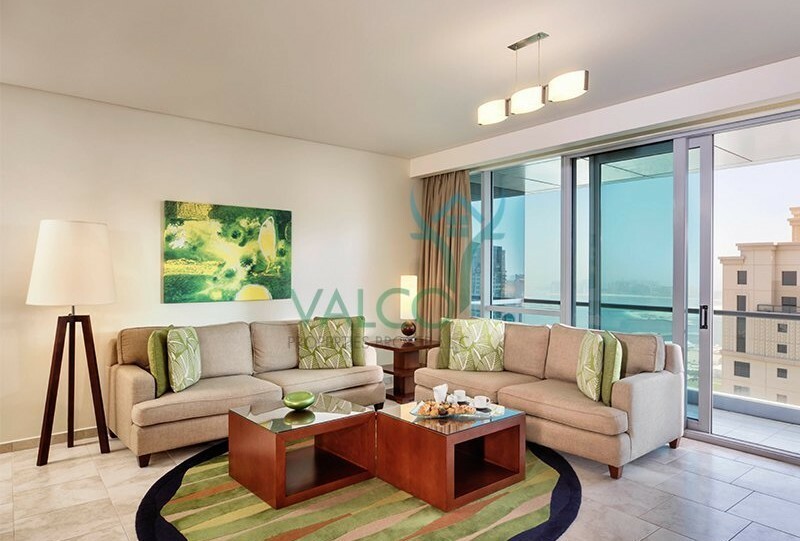 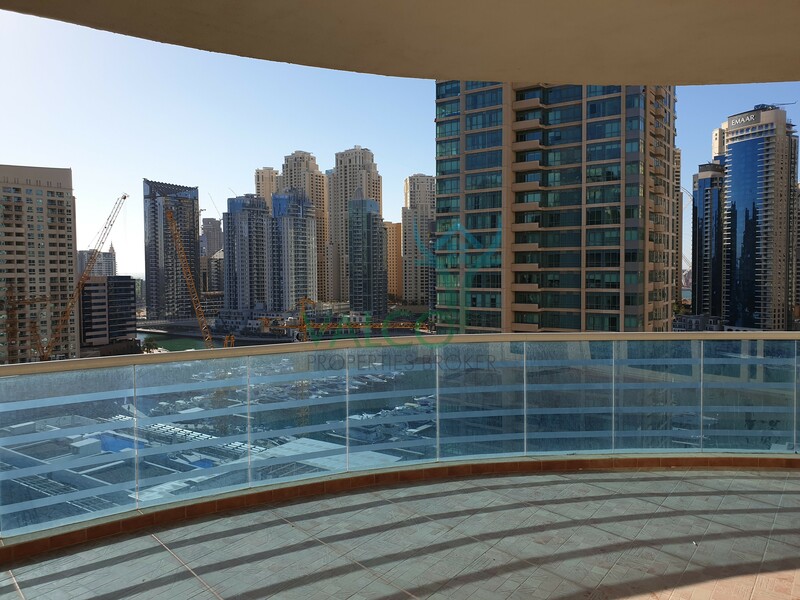 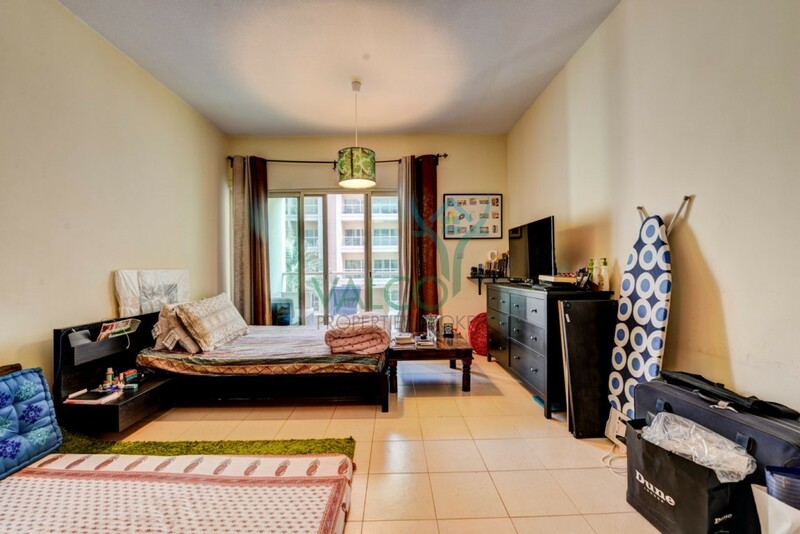 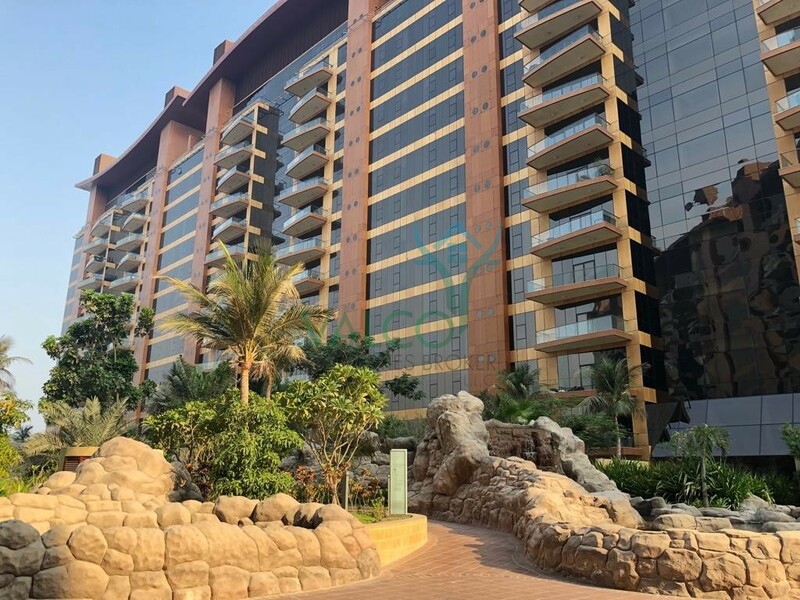 Spacious 3 Bed | Oceana | Palm Jumeirah! 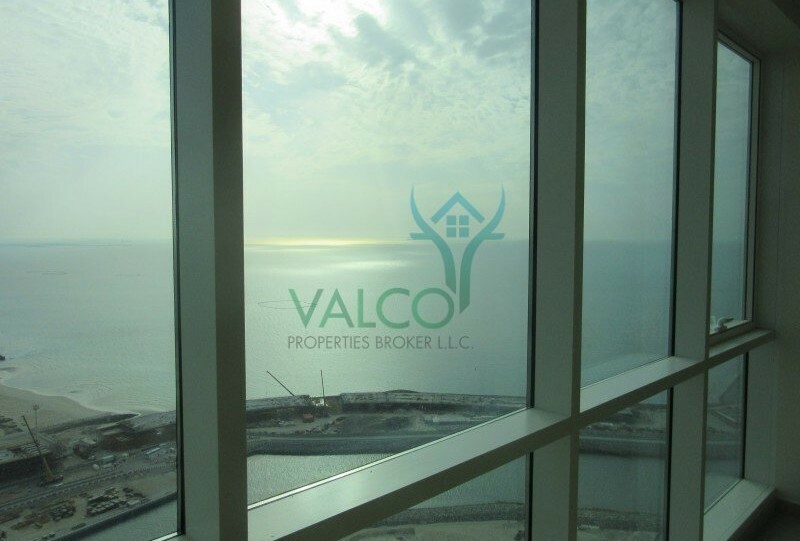 Stunning Sea View | Al Bateen Residence!